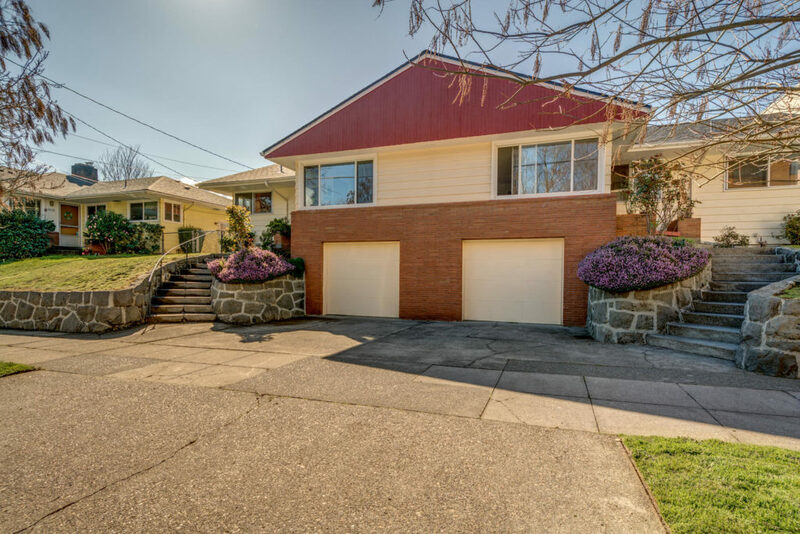 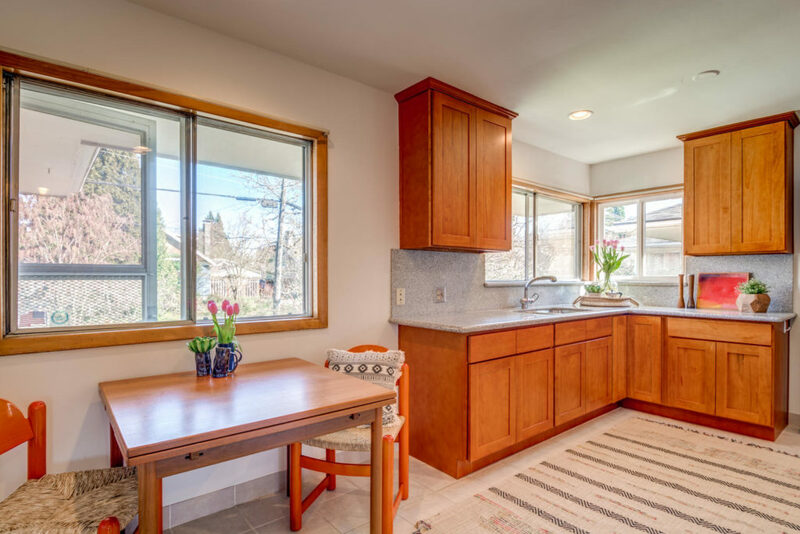 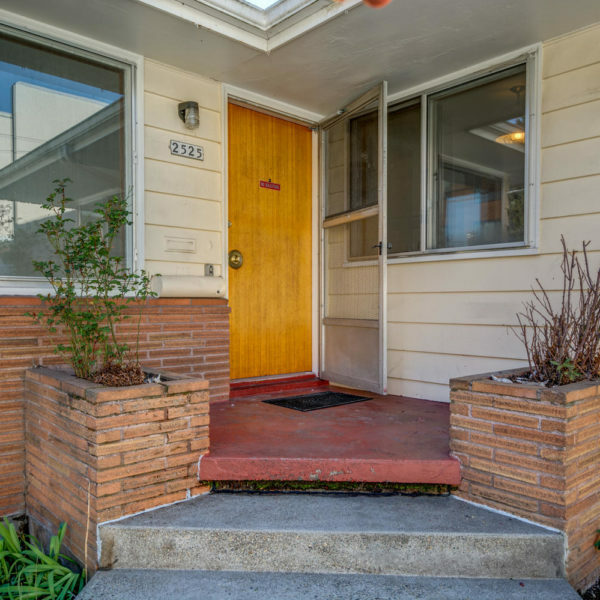 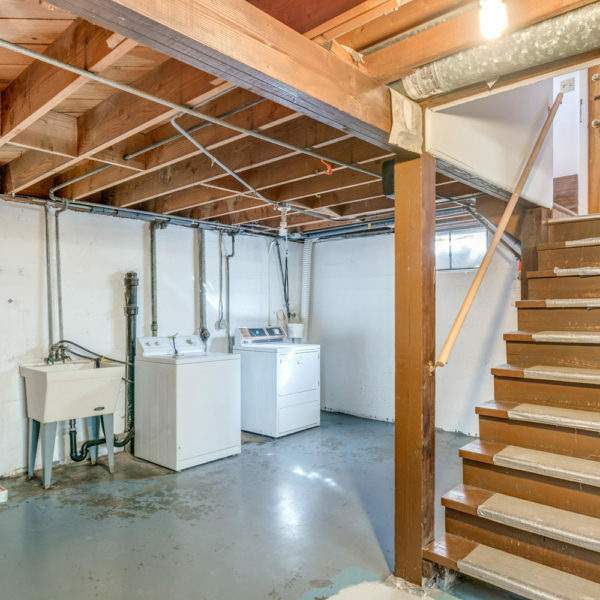 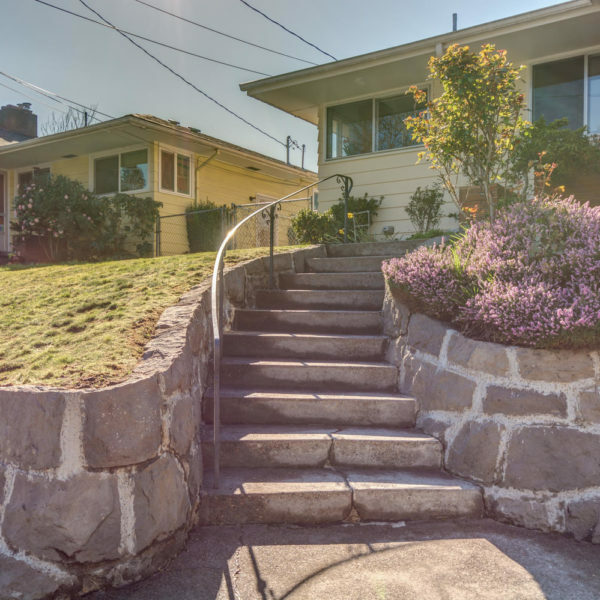 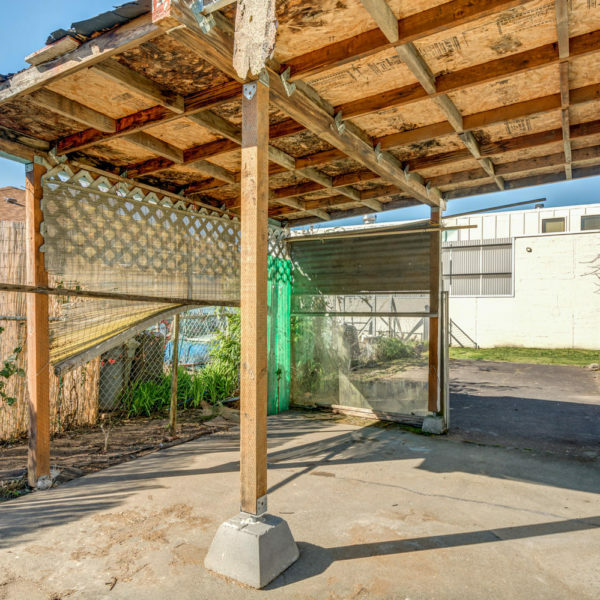 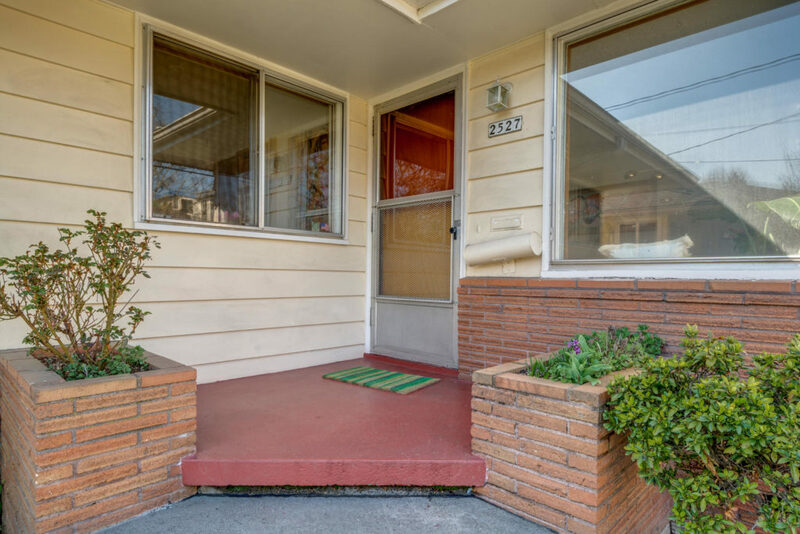 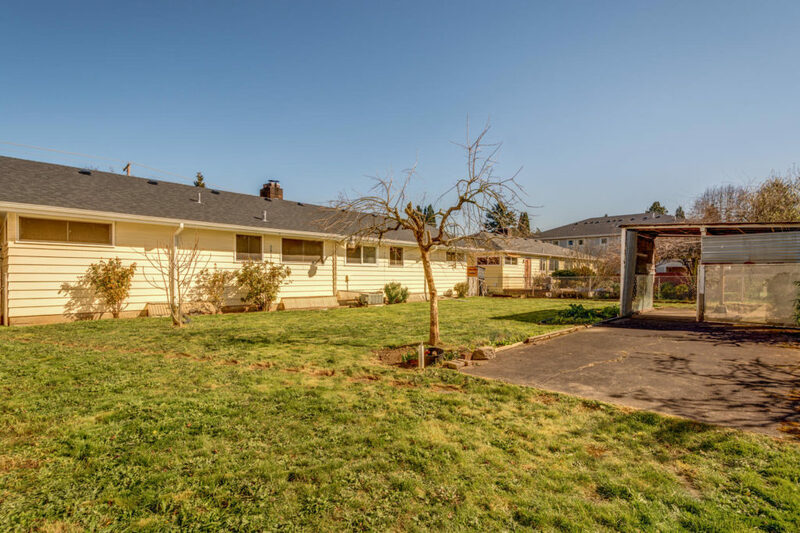 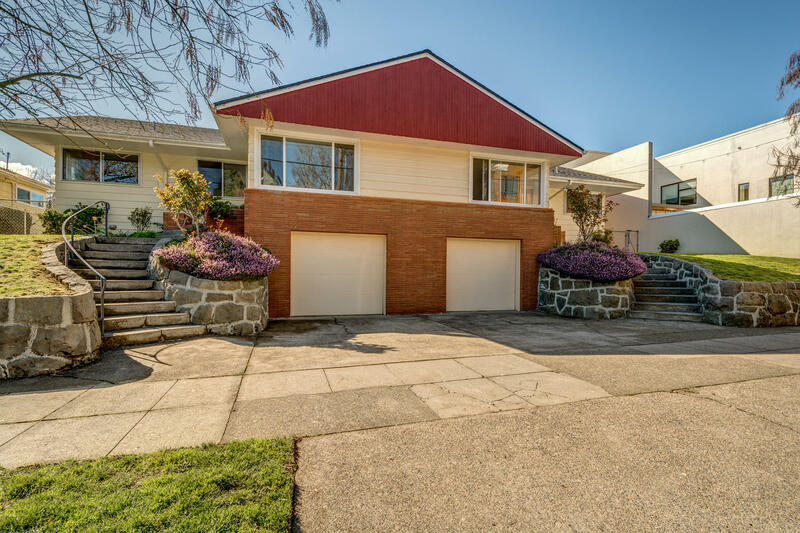 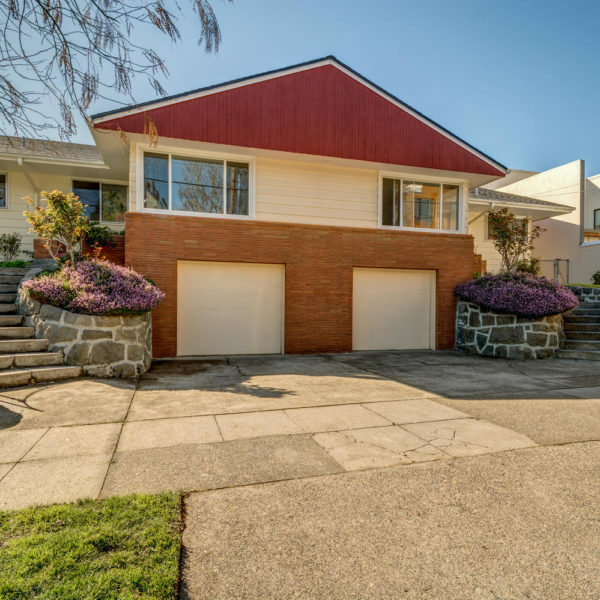 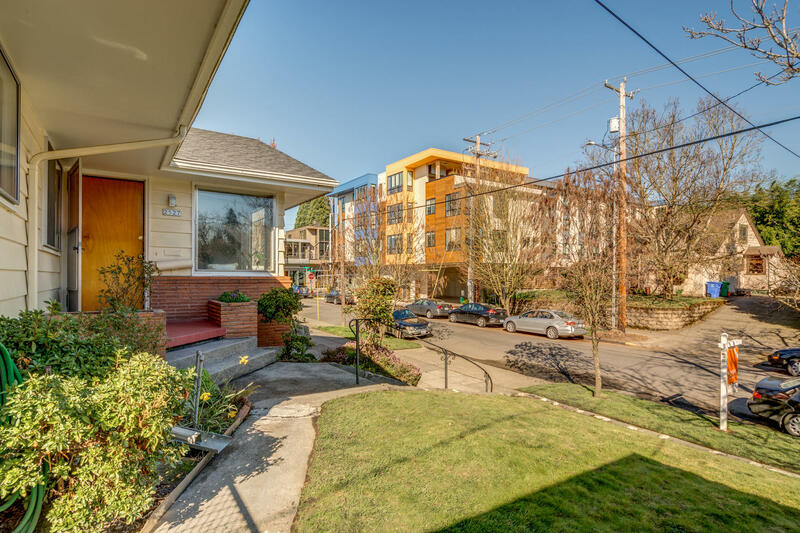 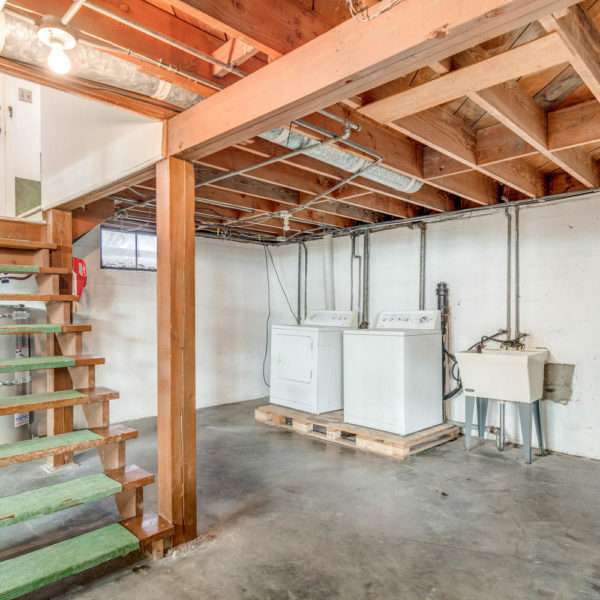 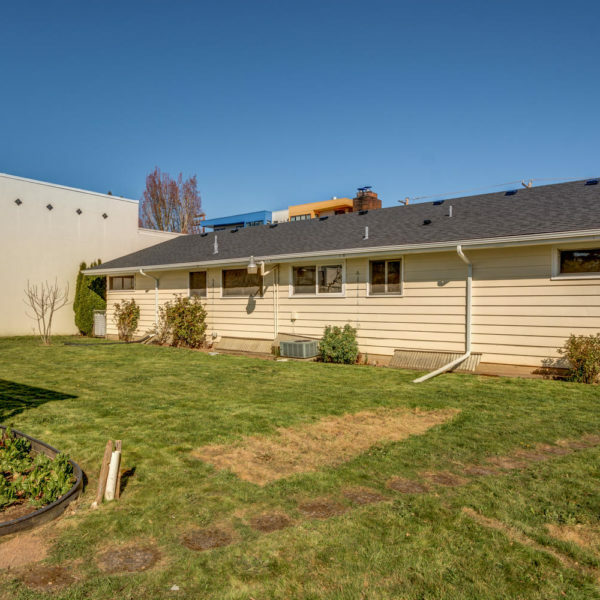 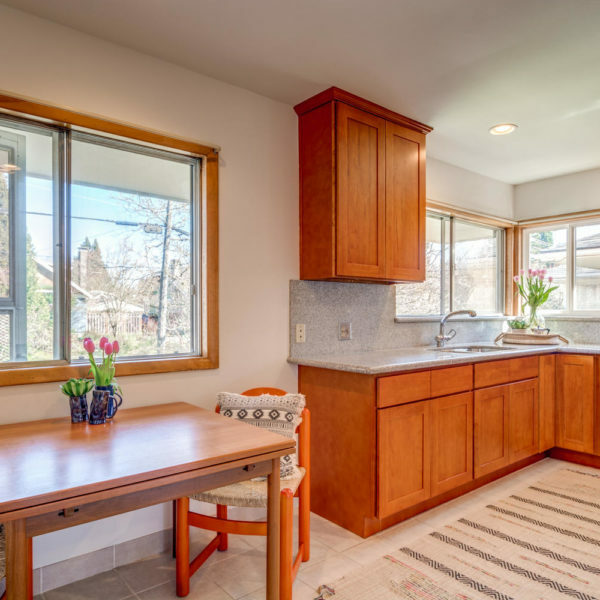 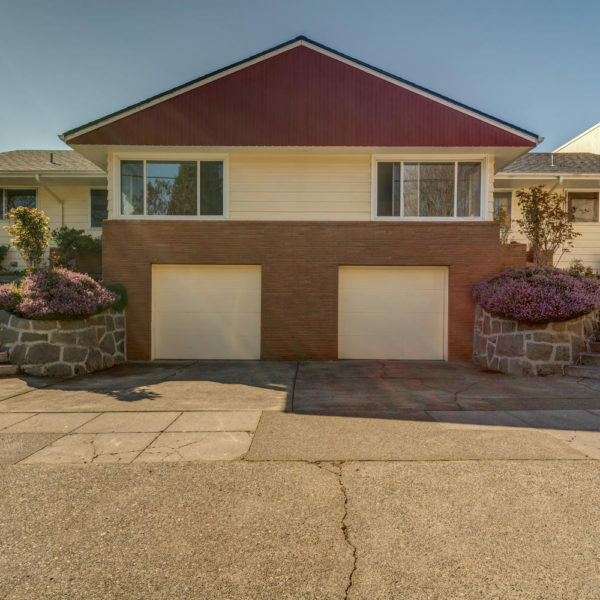 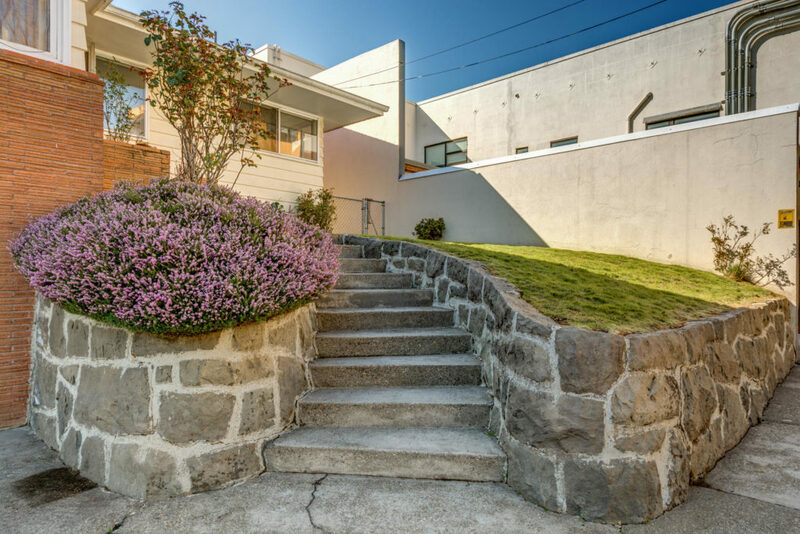 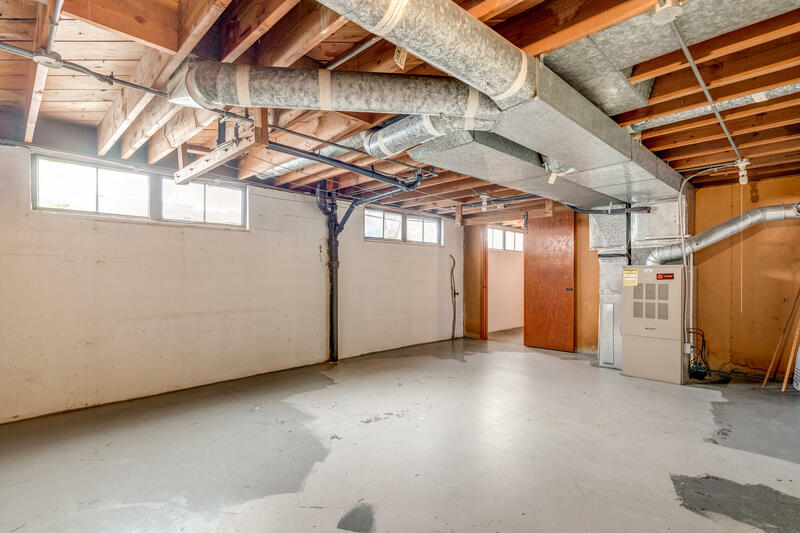 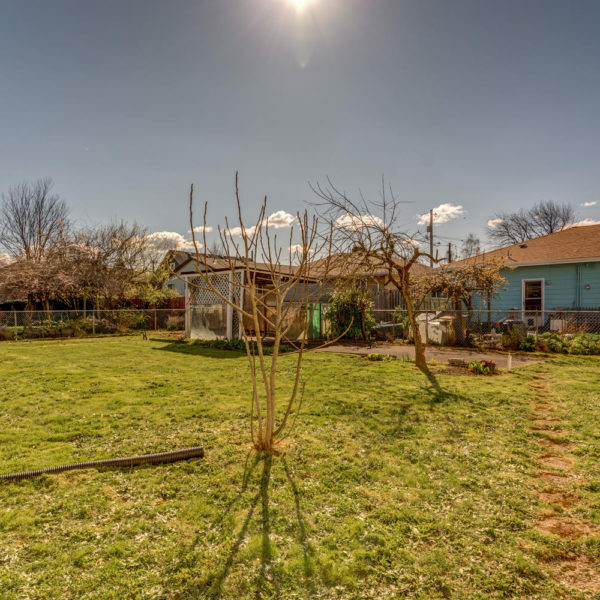 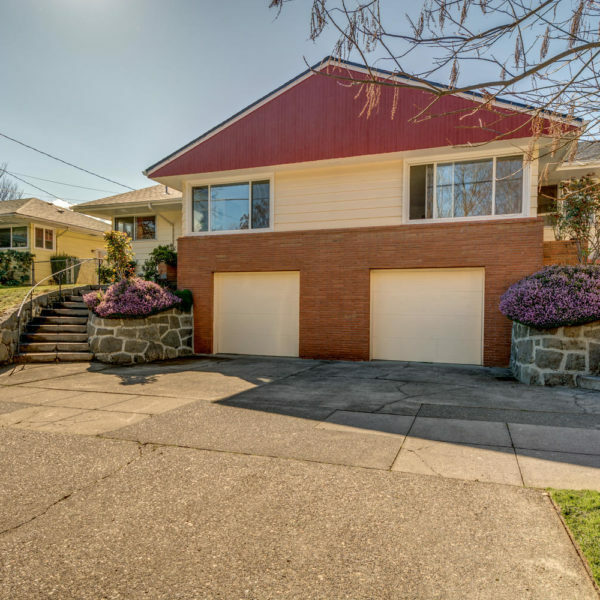 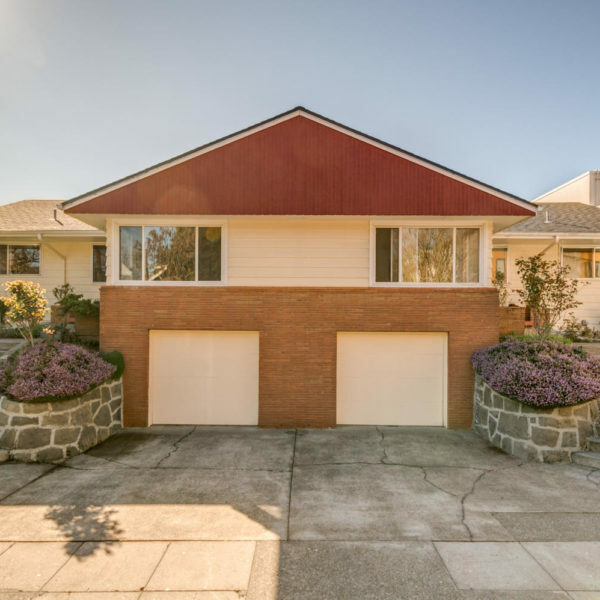 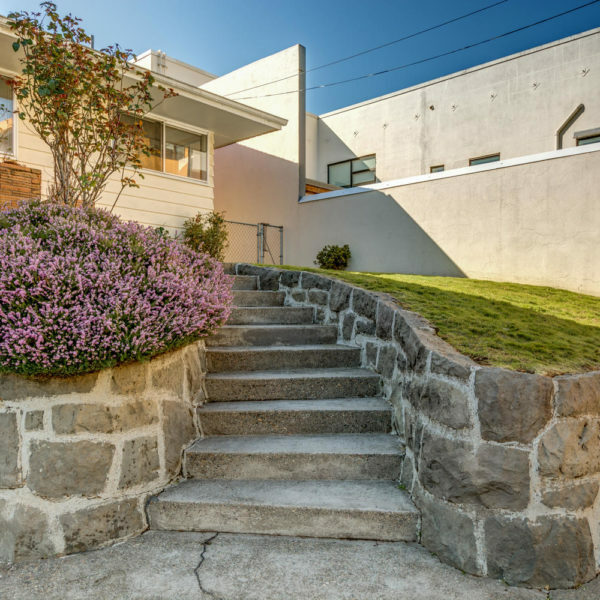 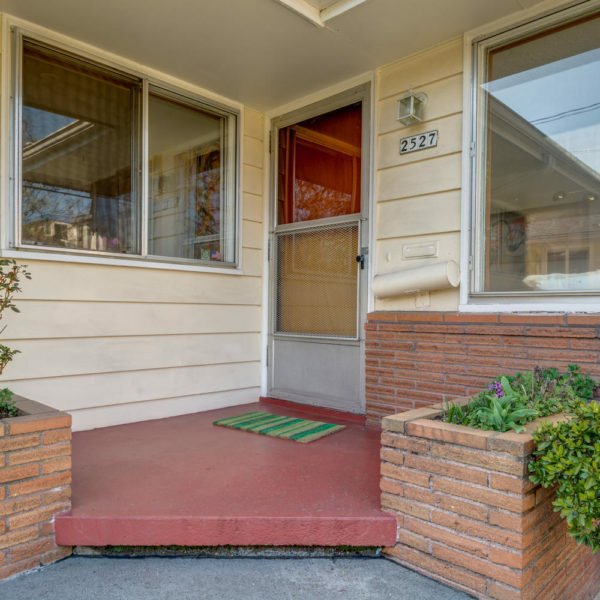 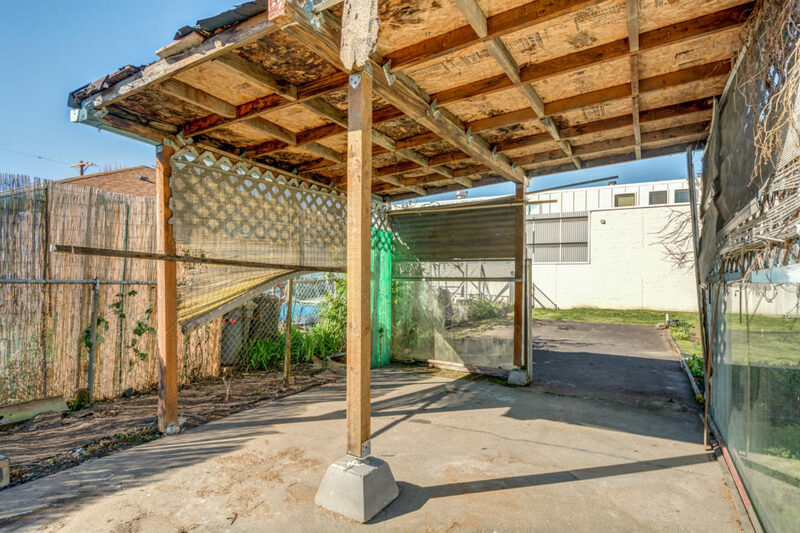 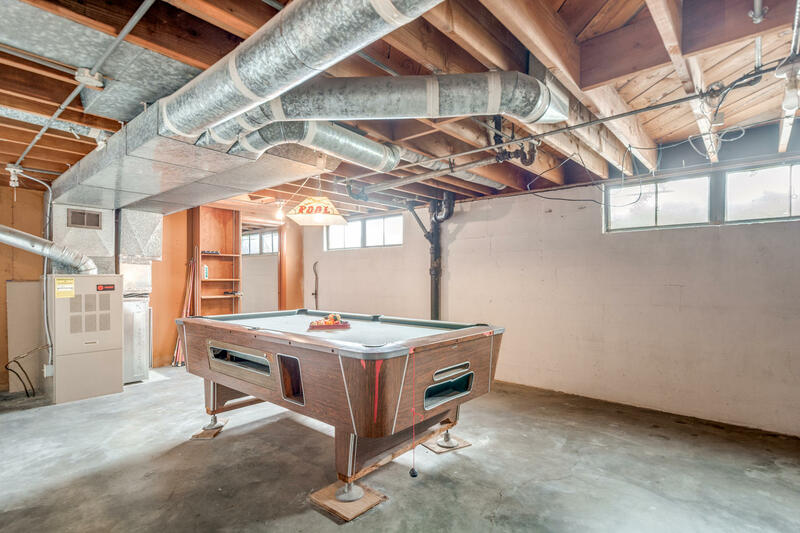 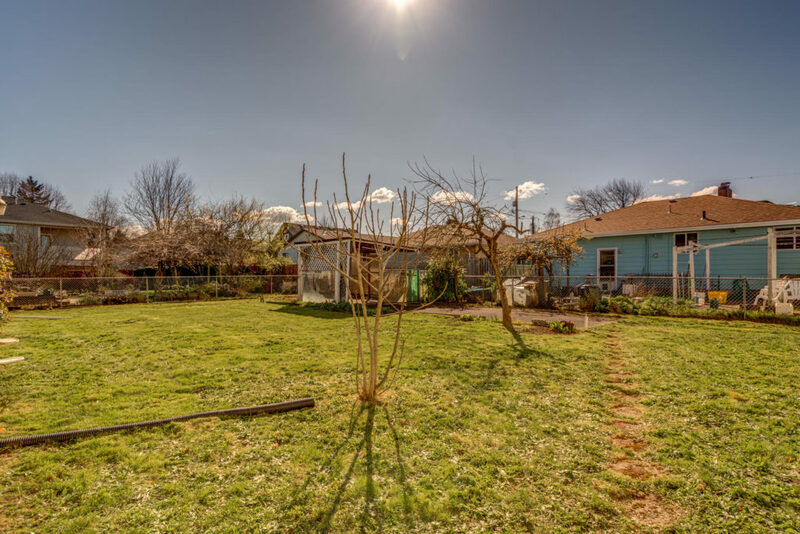 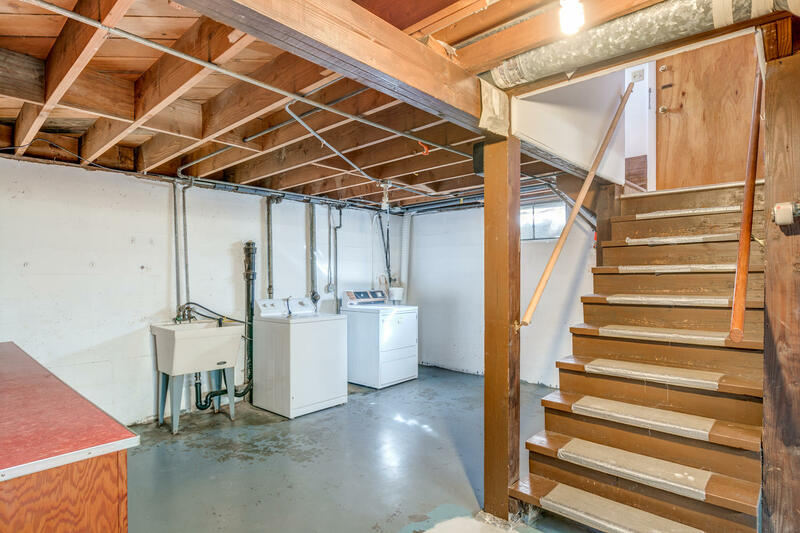 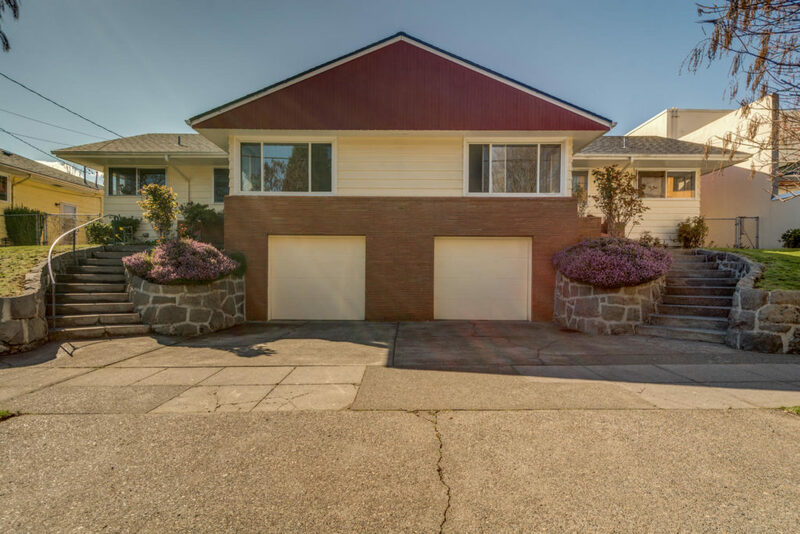 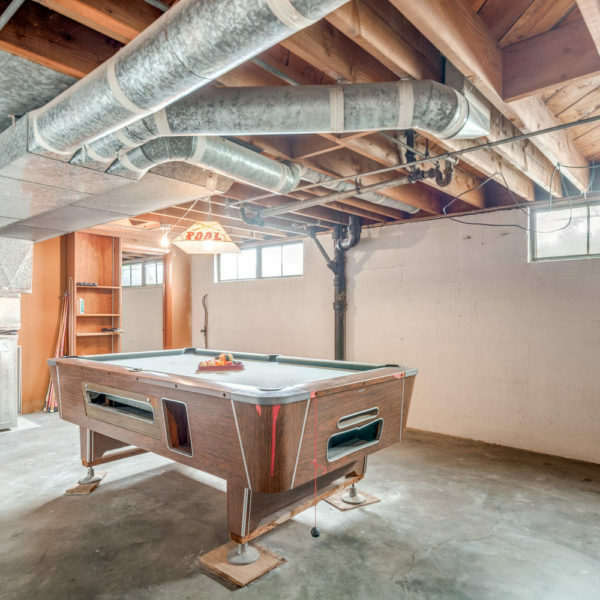 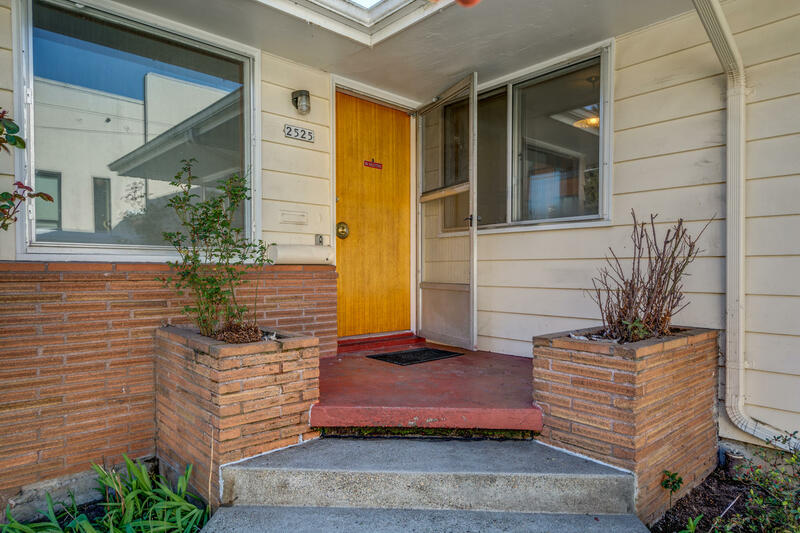 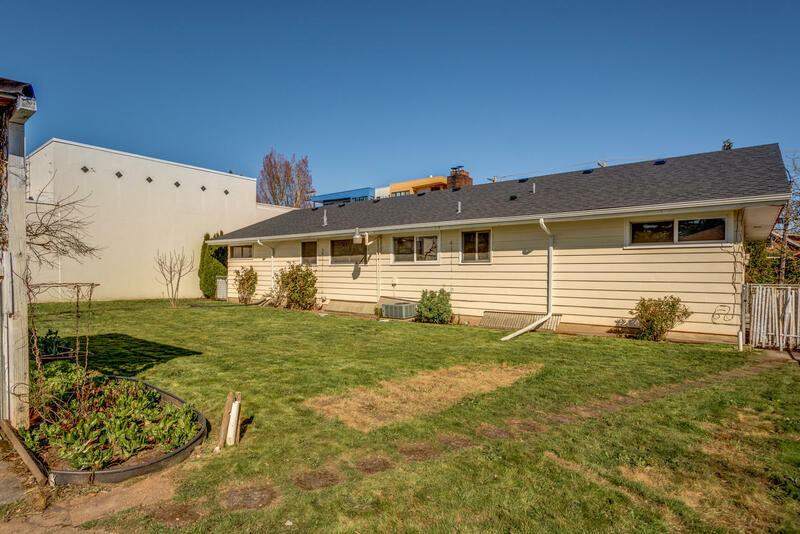 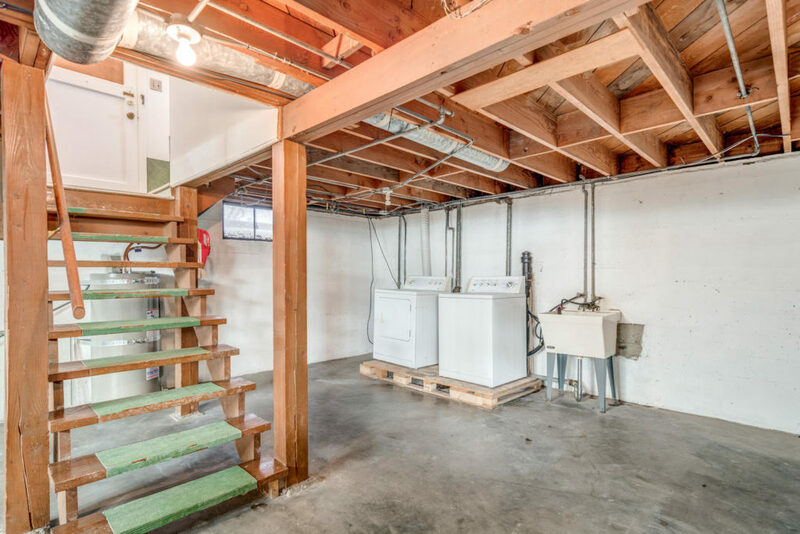 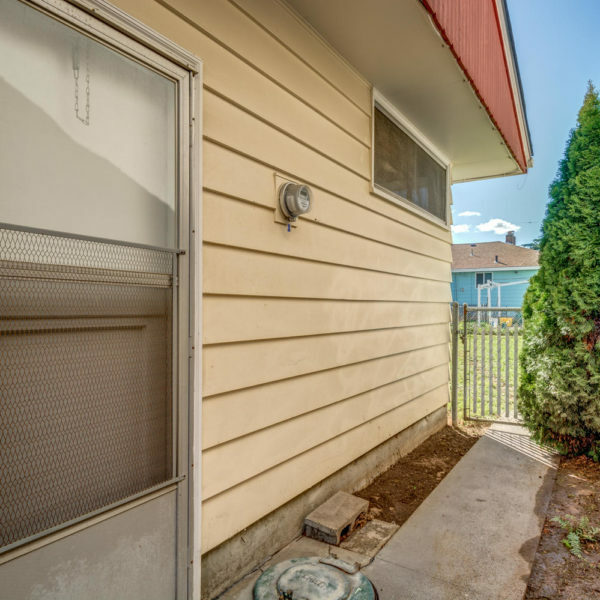 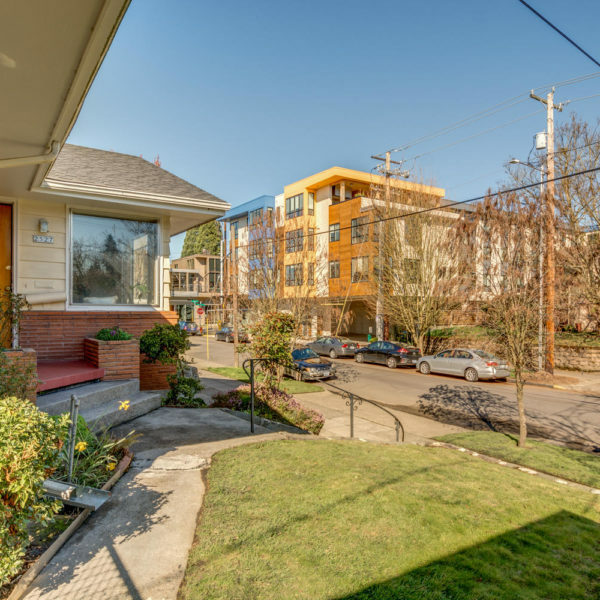 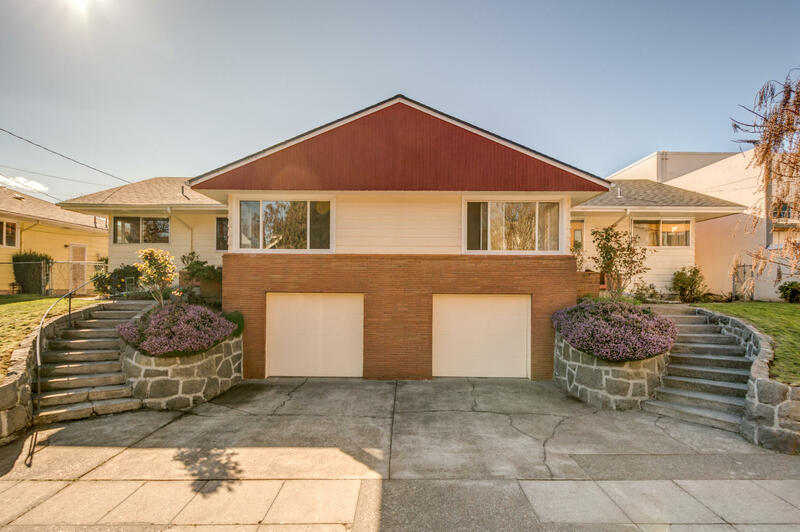 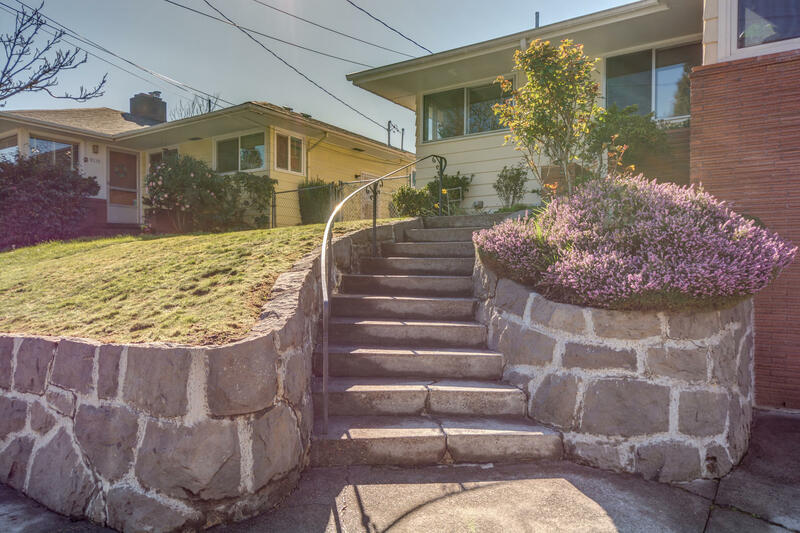 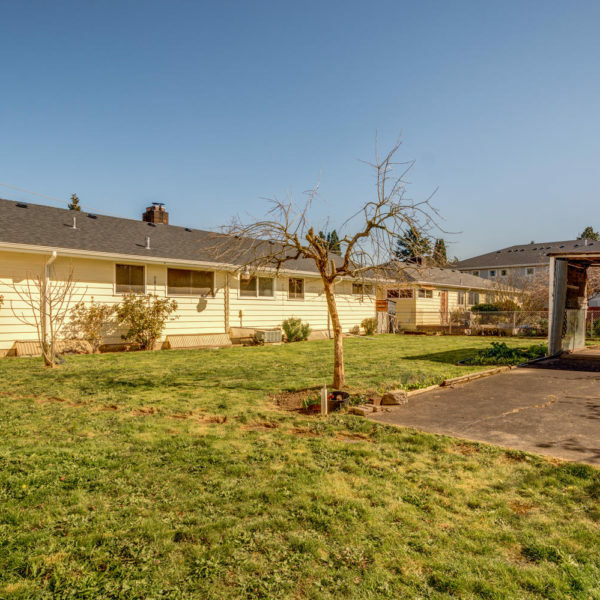 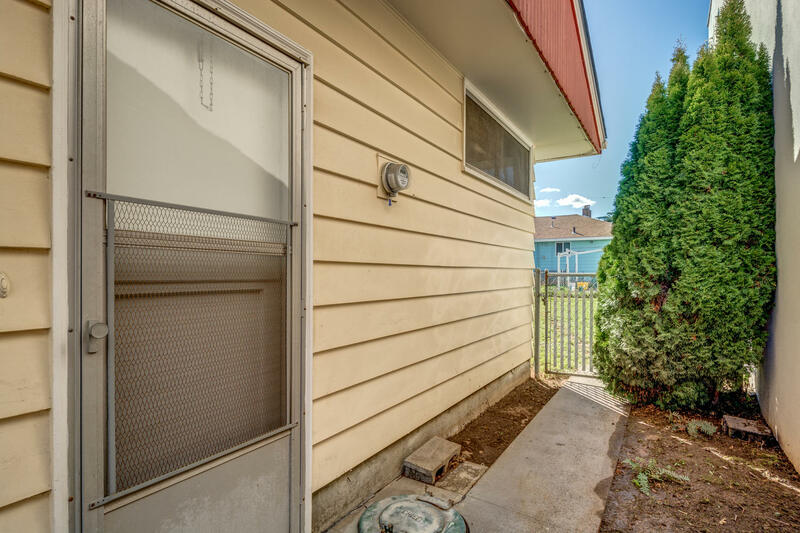 Don't miss this fantastic opportunity to own a great sized duplex in Portland's hottest neighborhood. 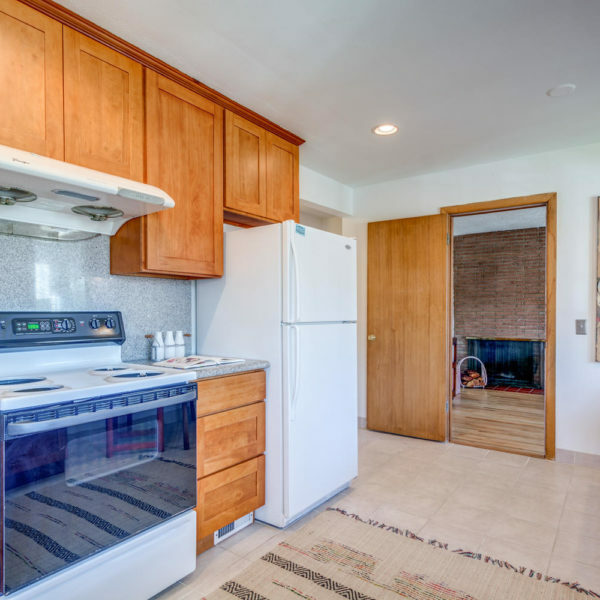 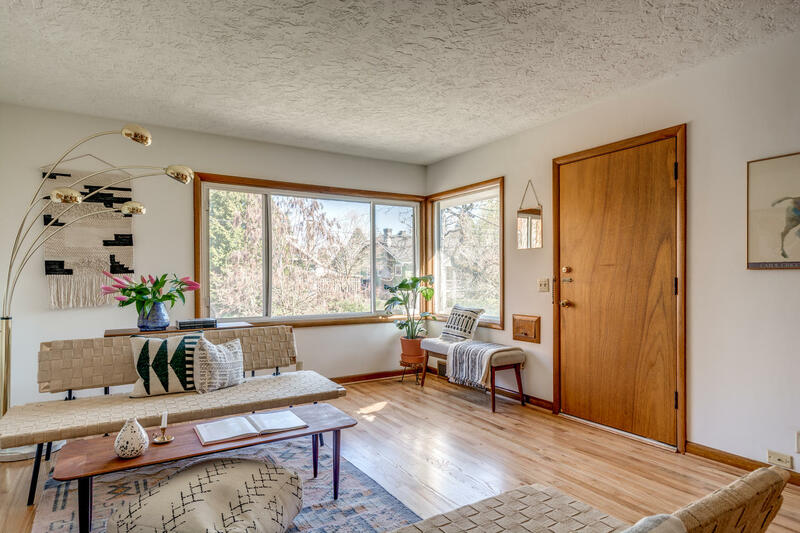 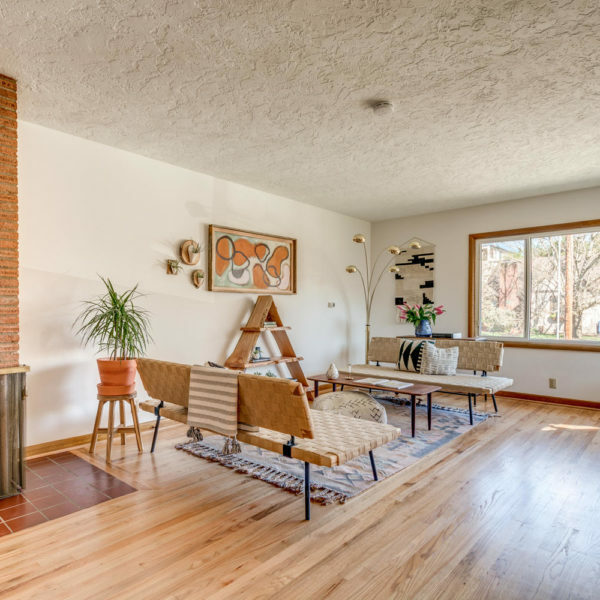 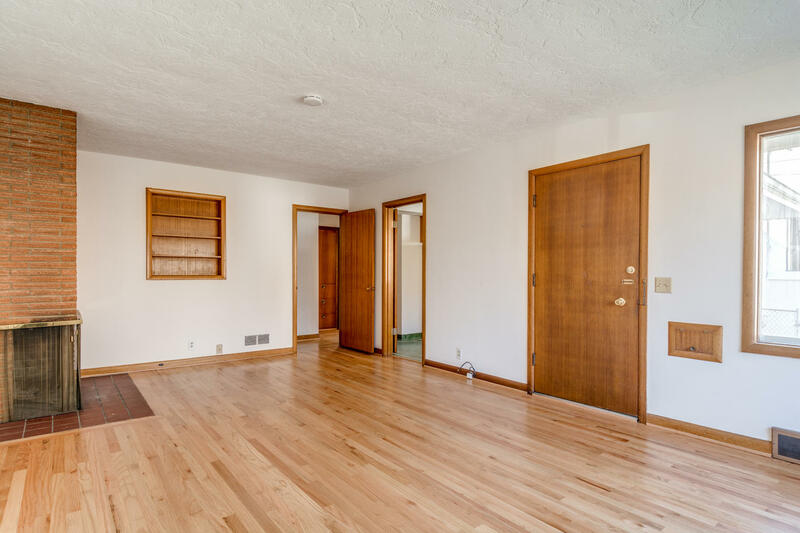 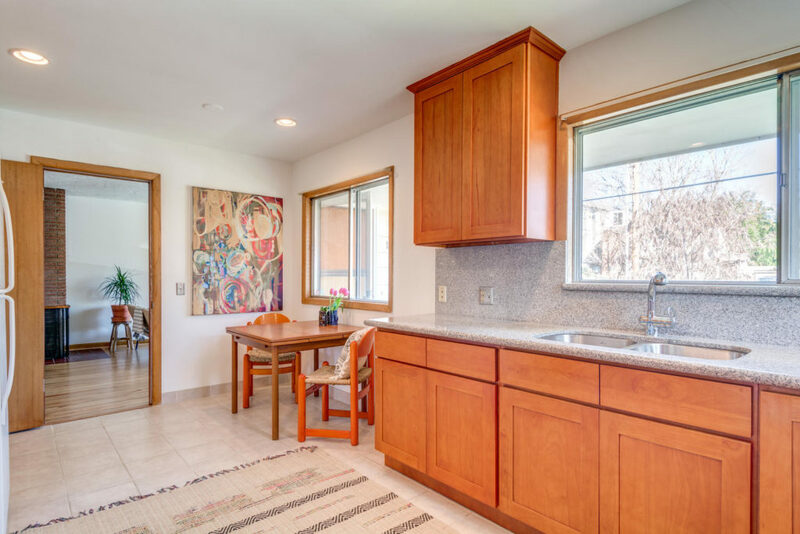 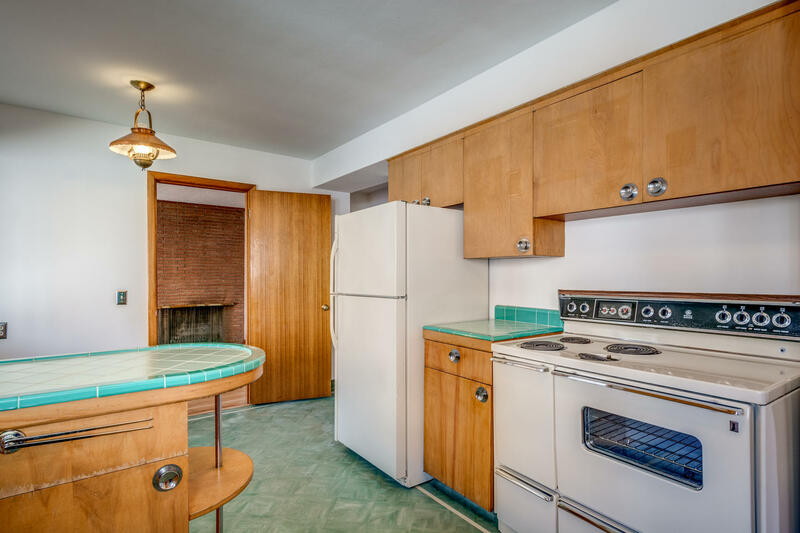 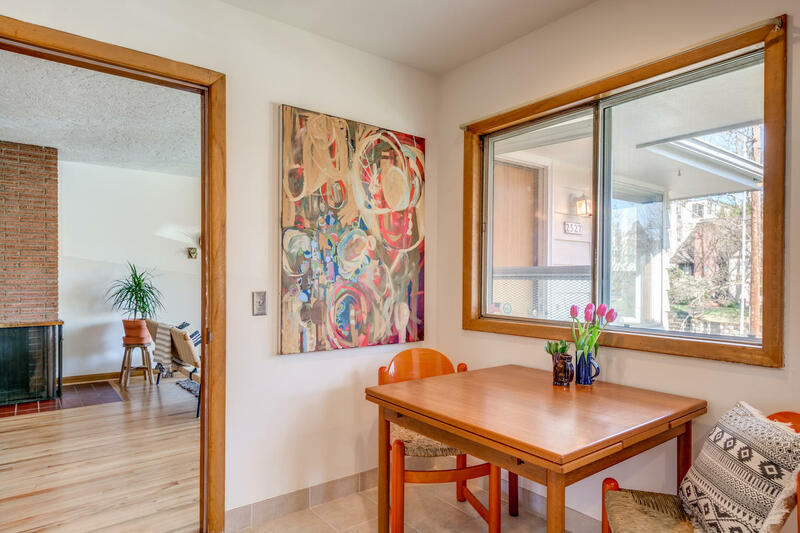 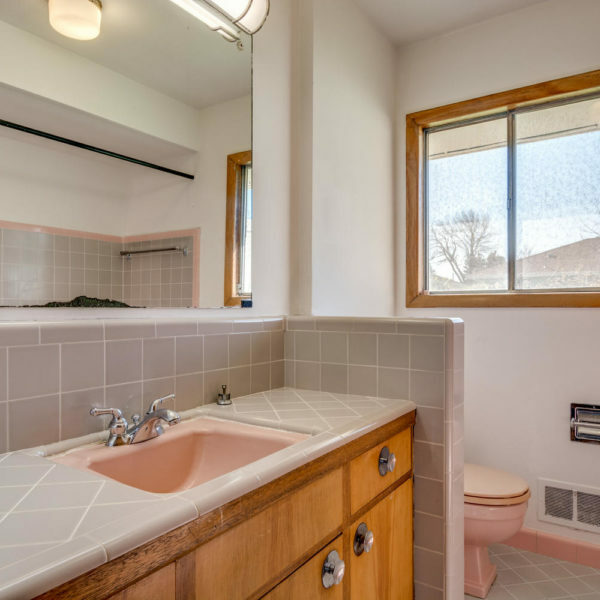 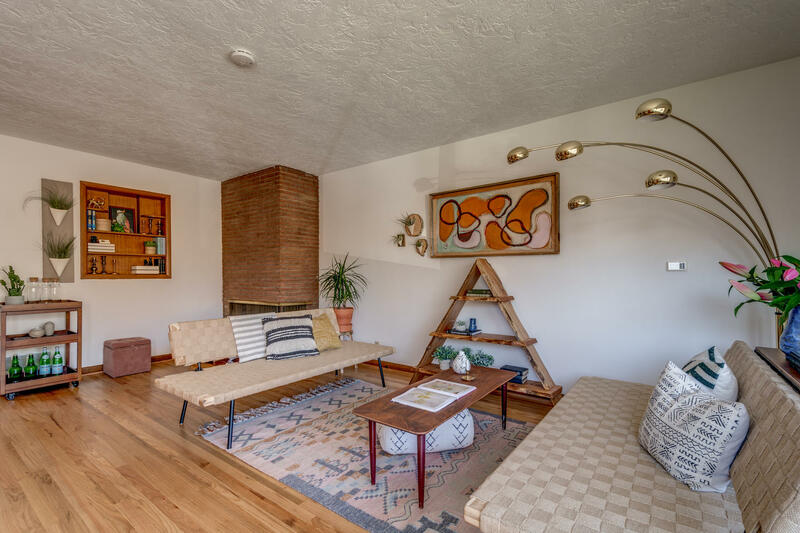 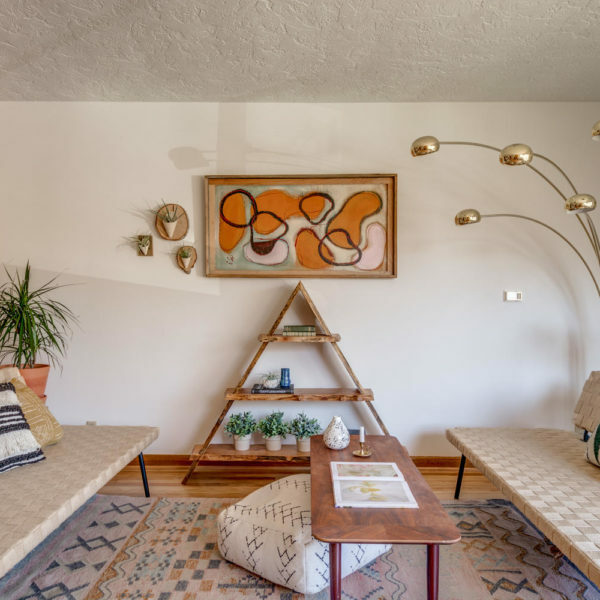 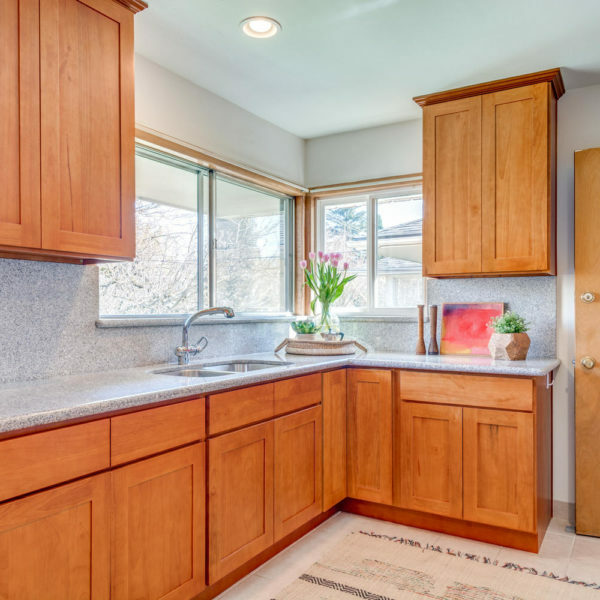 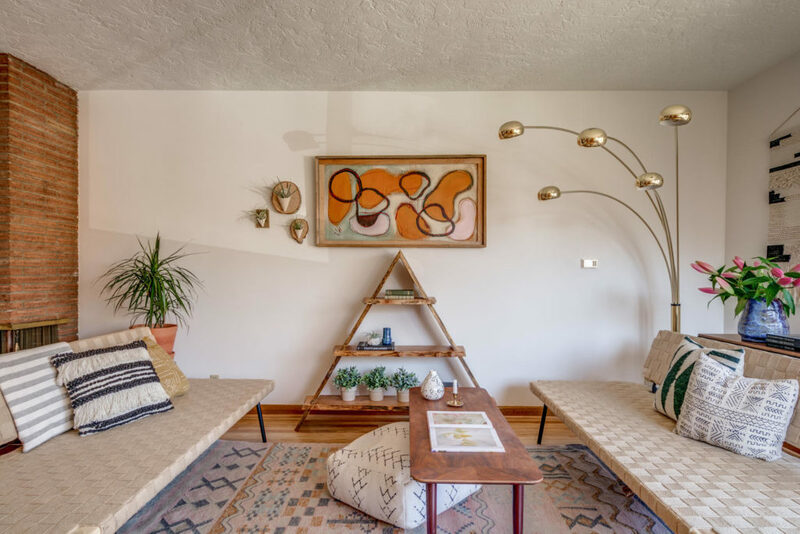 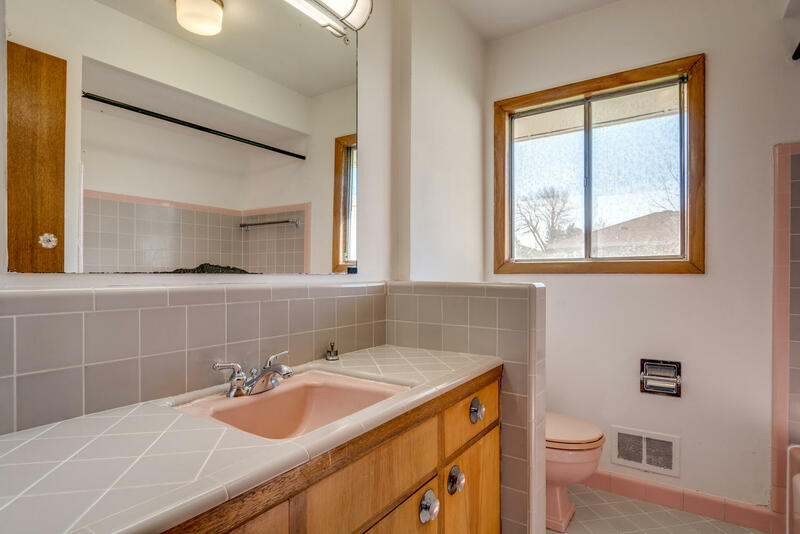 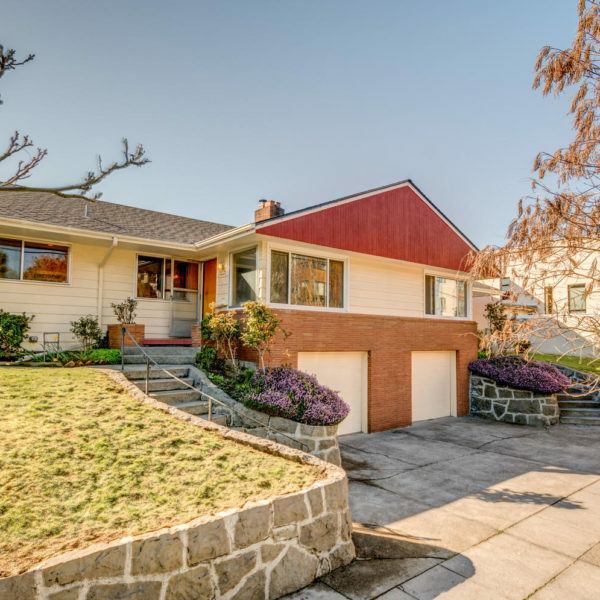 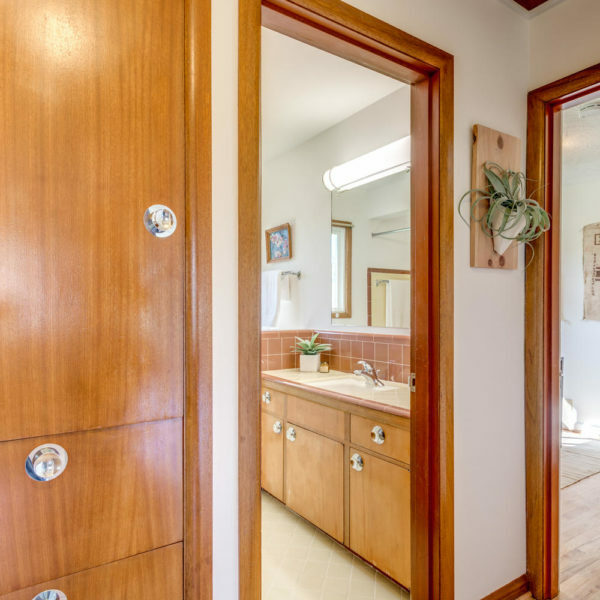 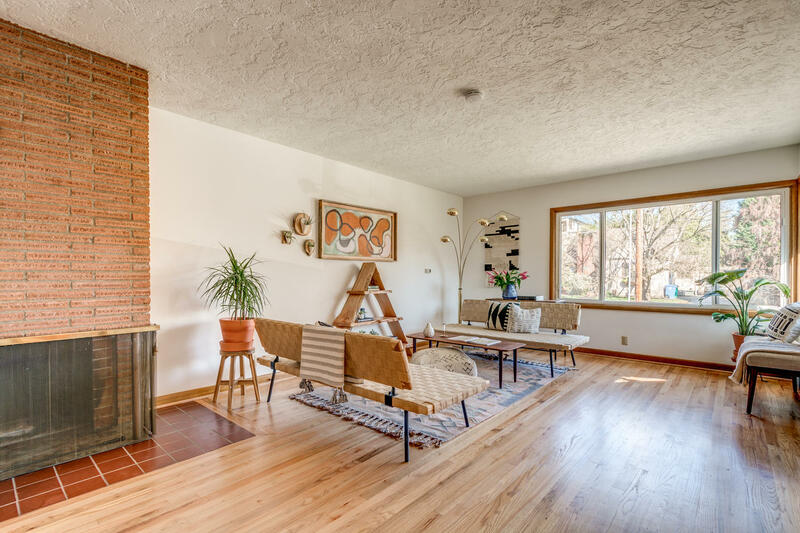 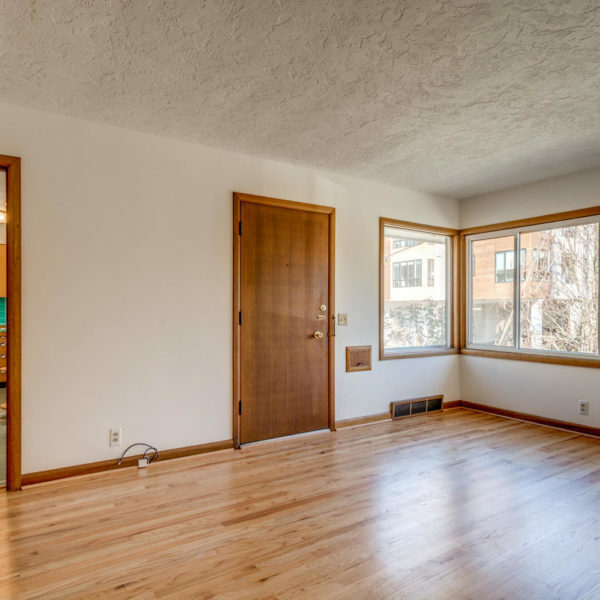 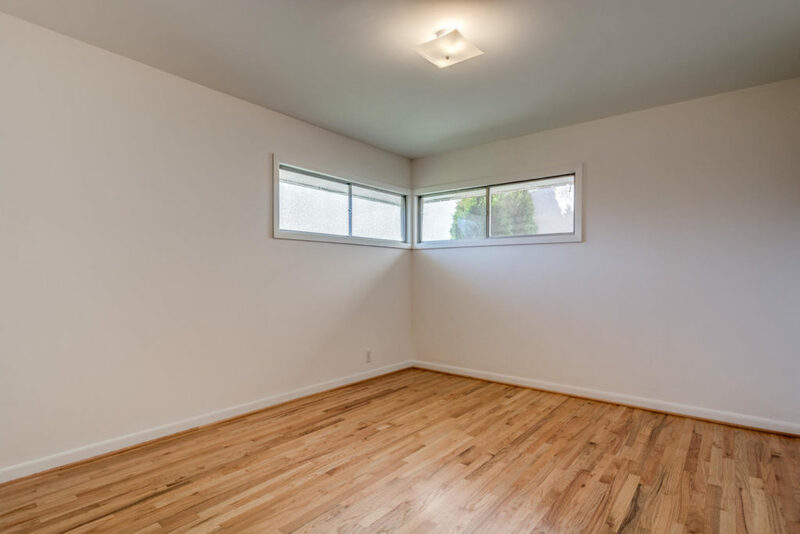 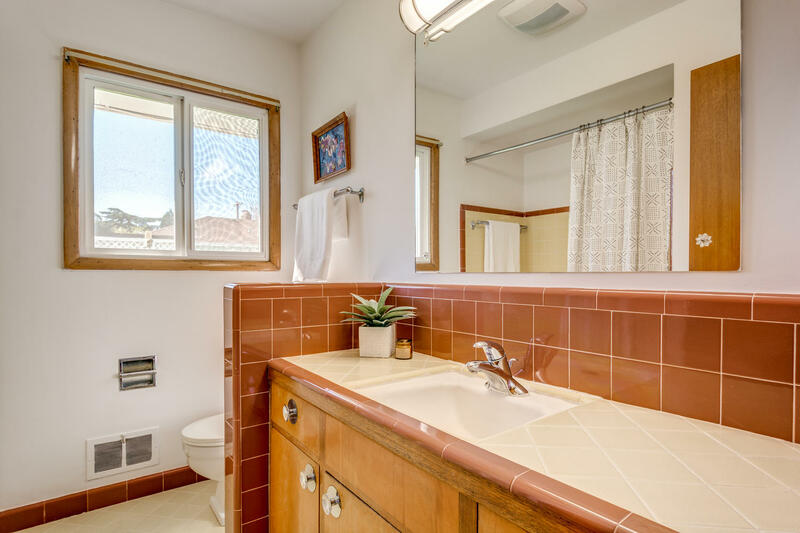 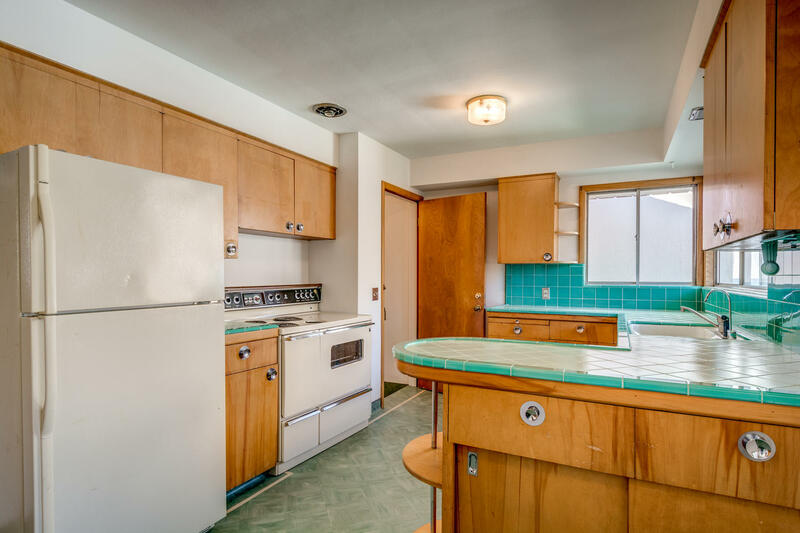 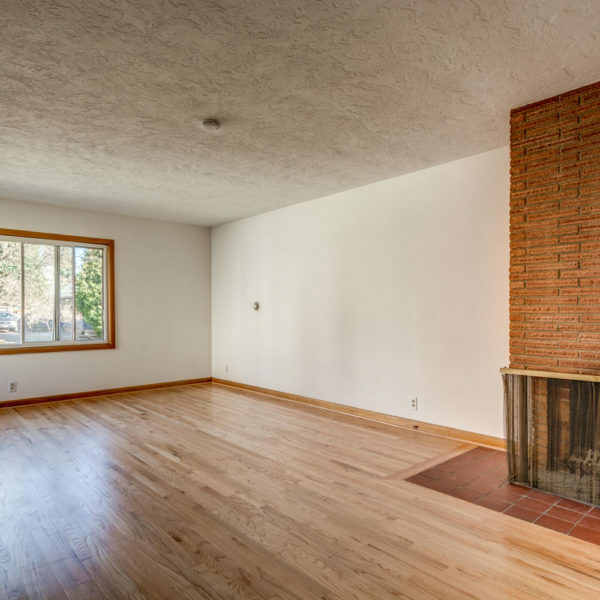 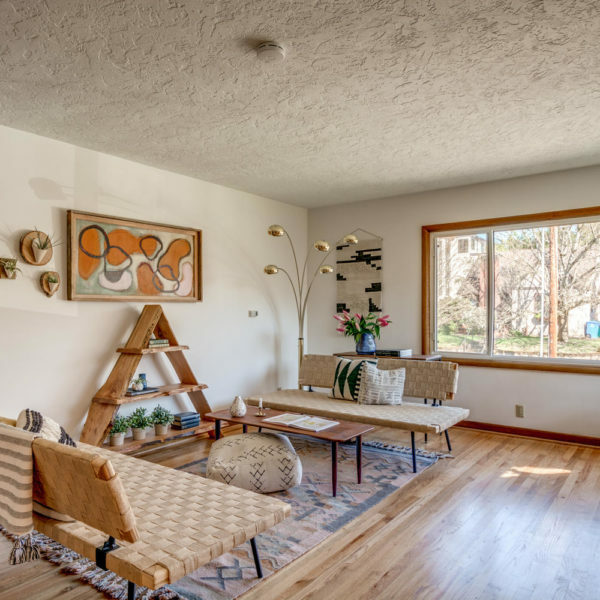 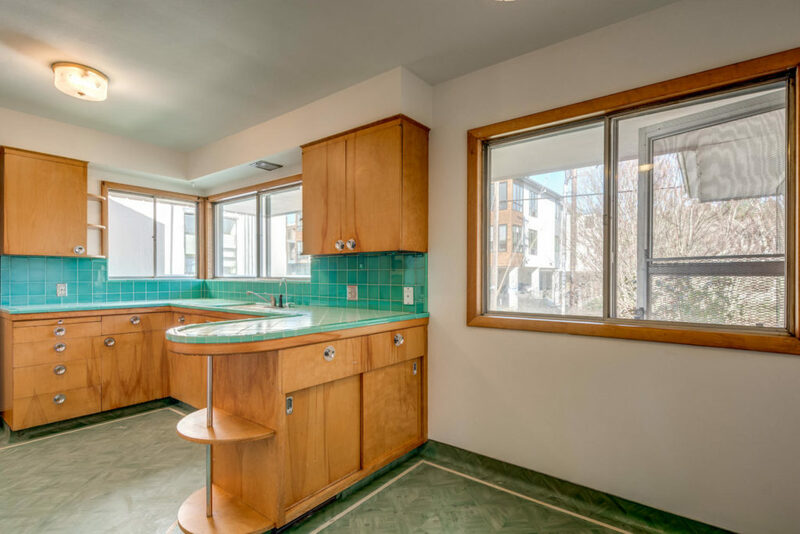 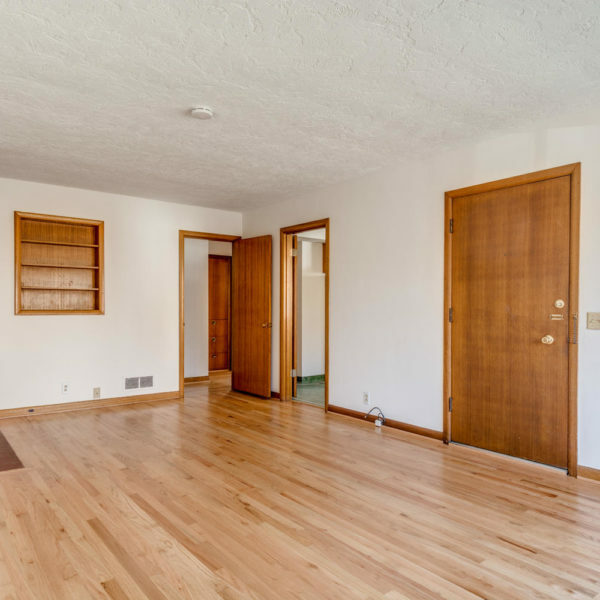 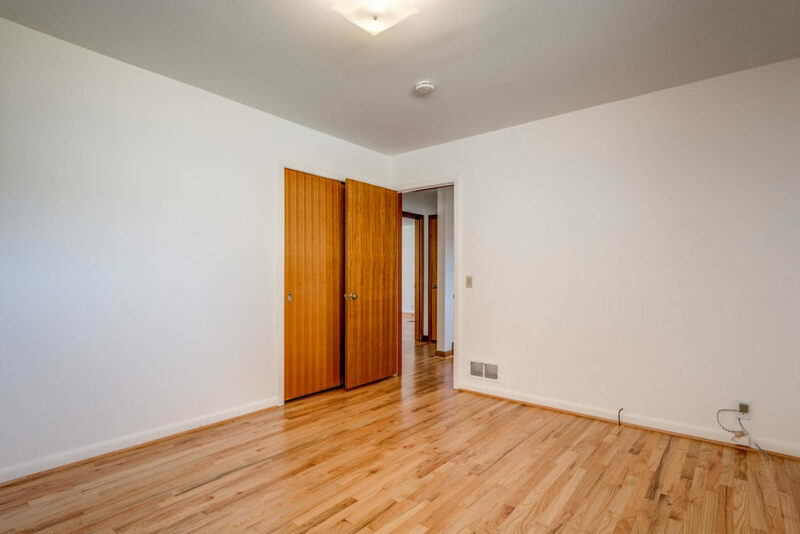 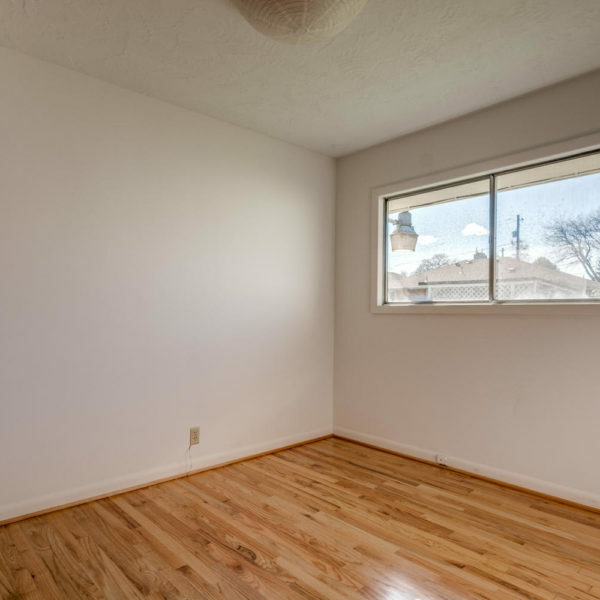 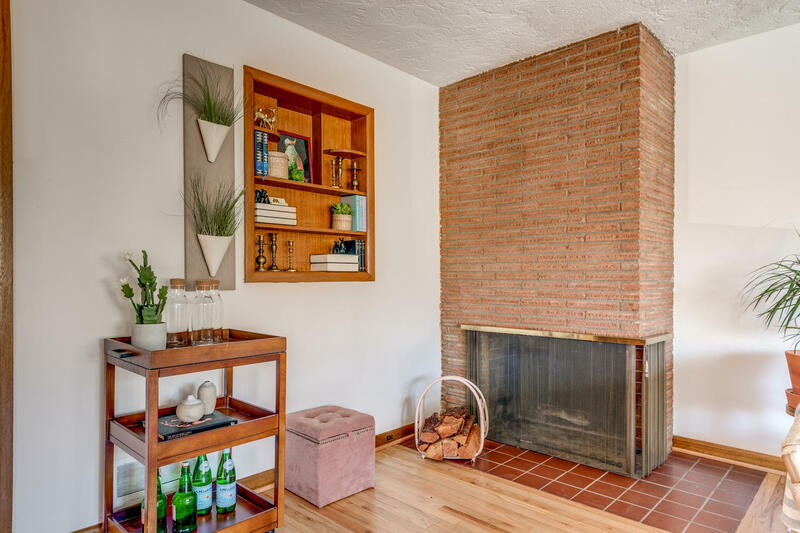 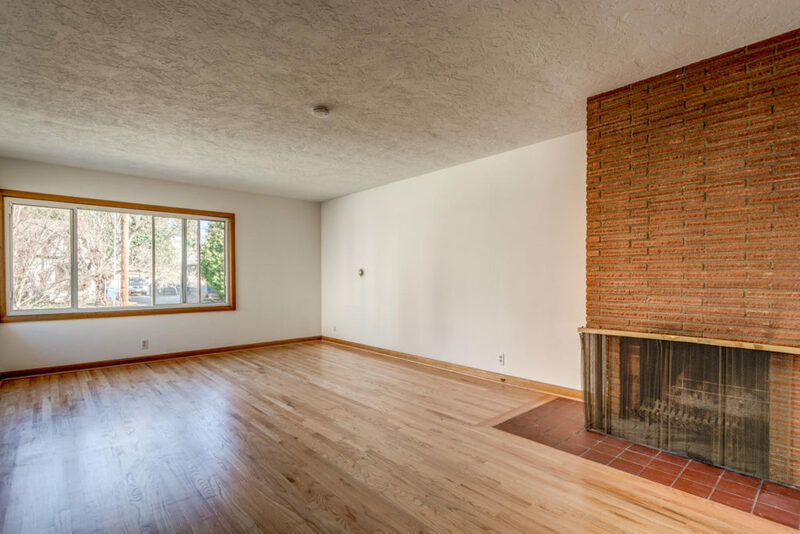 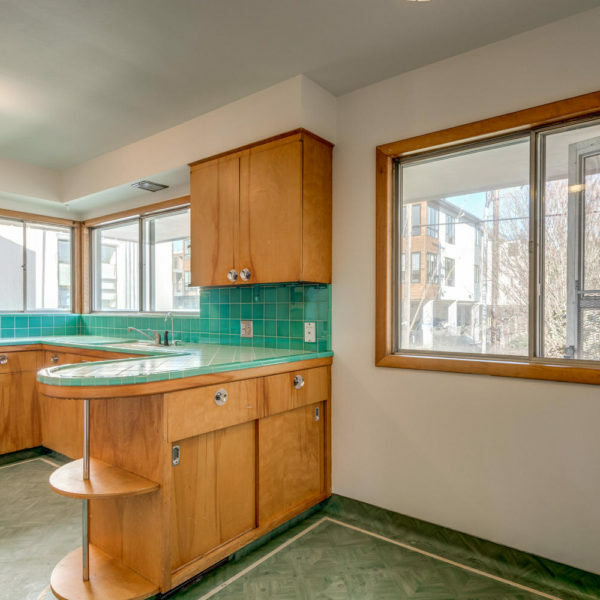 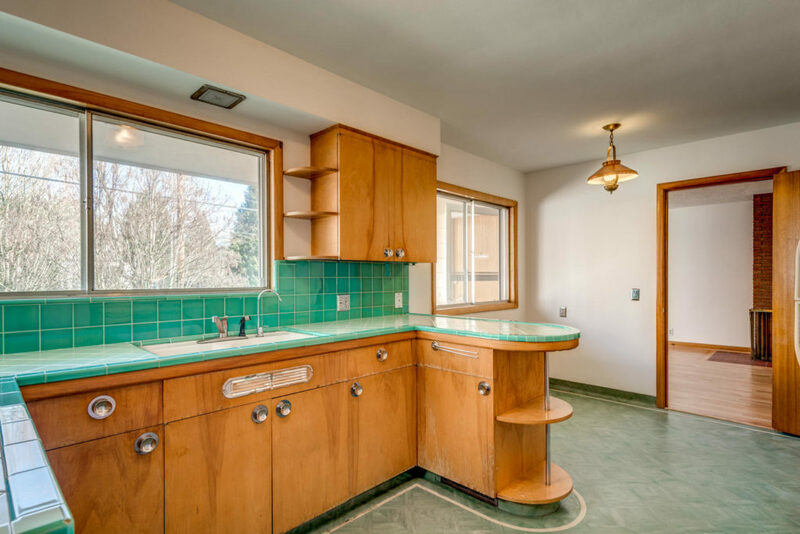 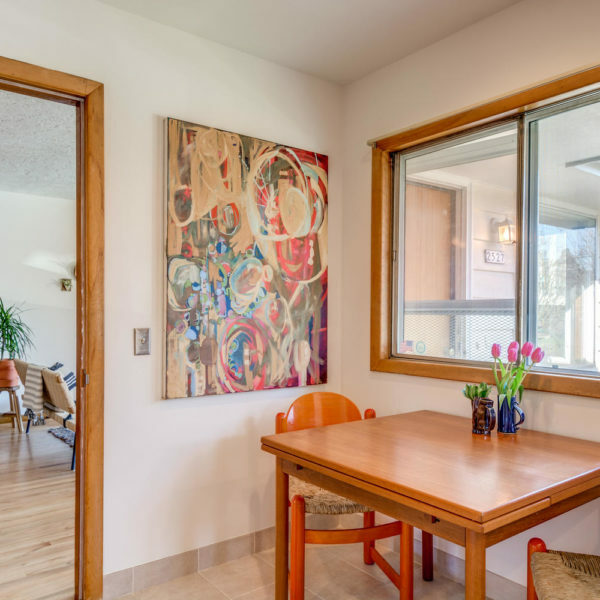 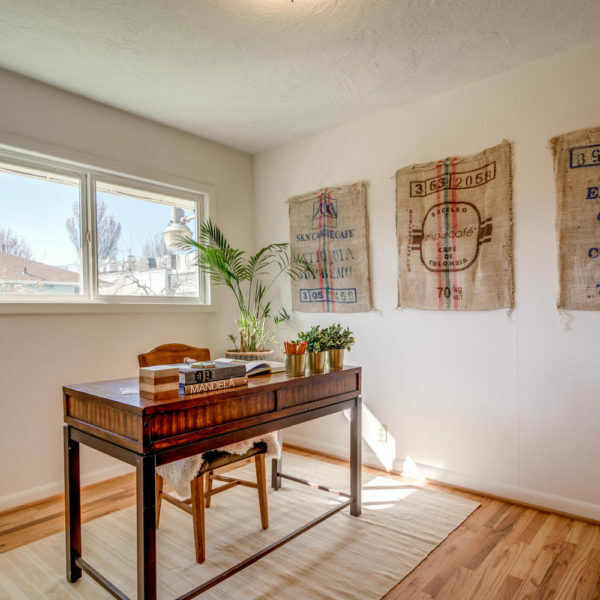 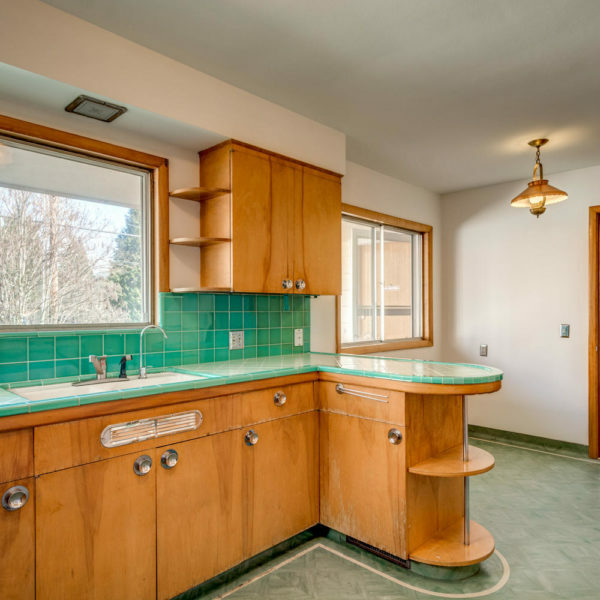 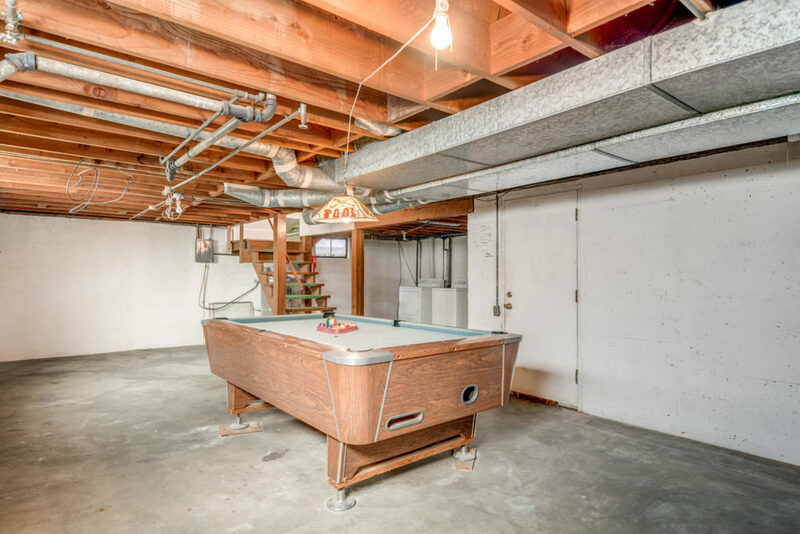 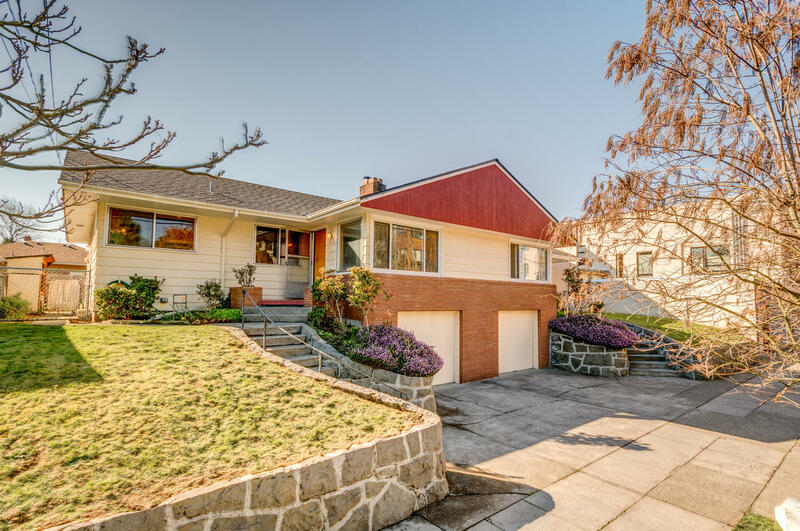 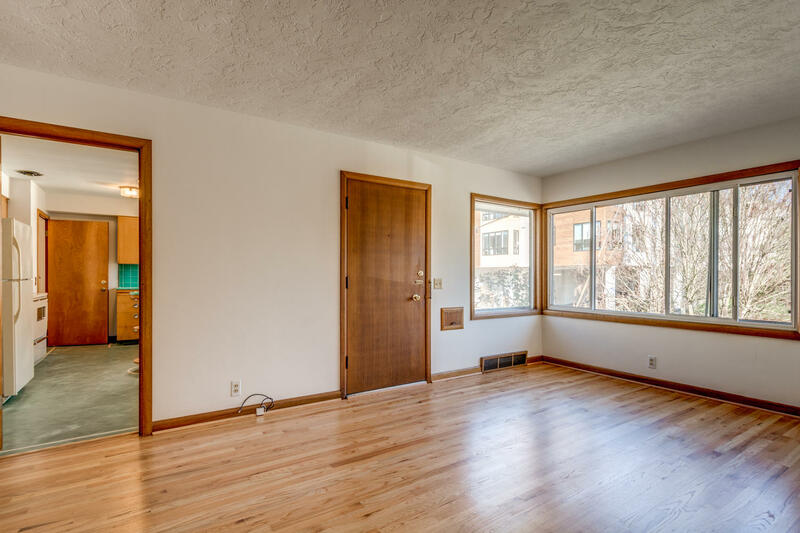 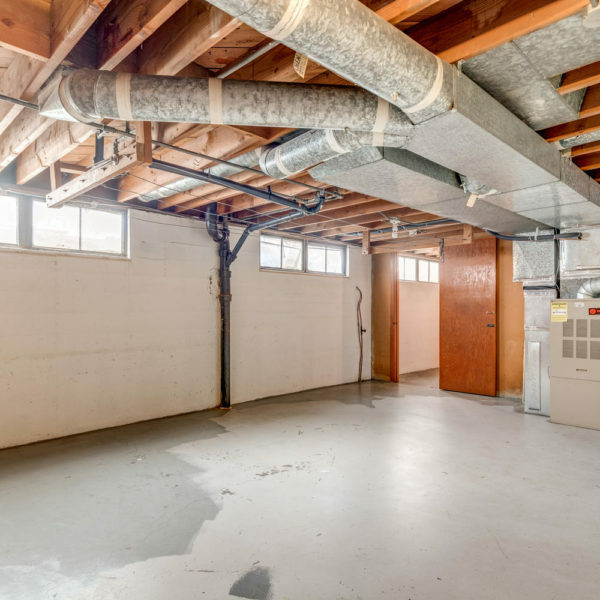 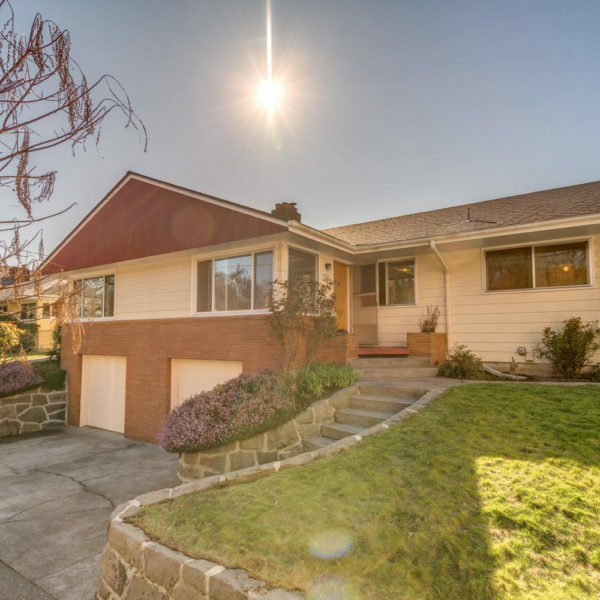 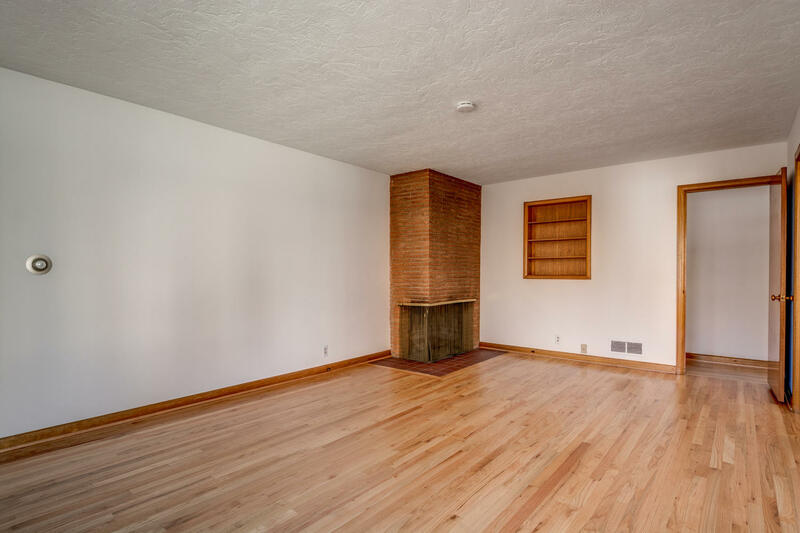 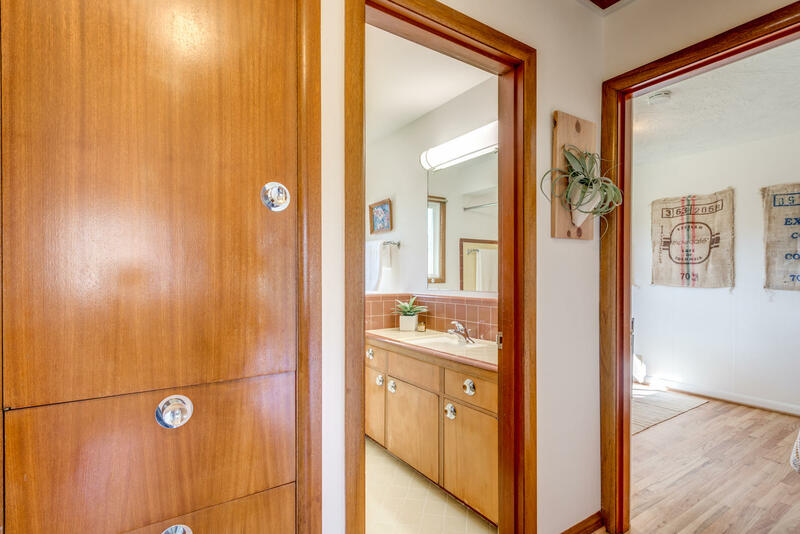 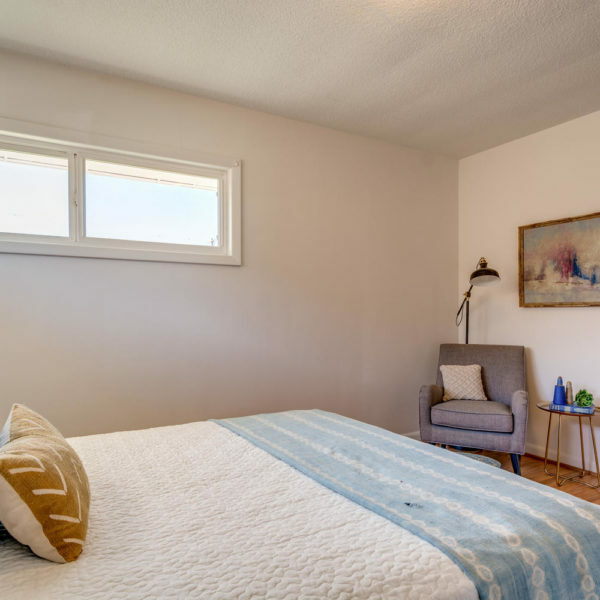 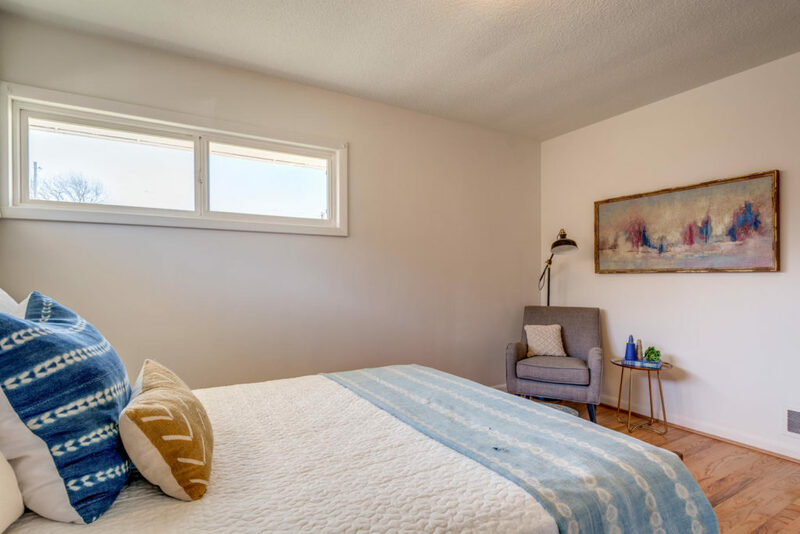 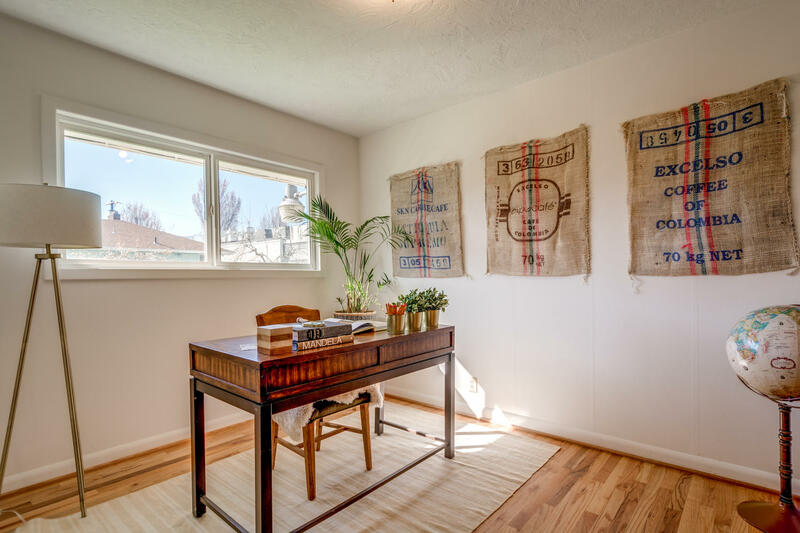 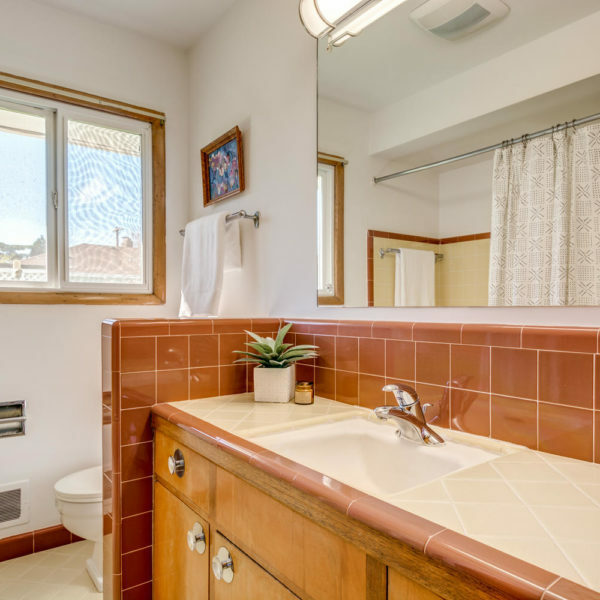 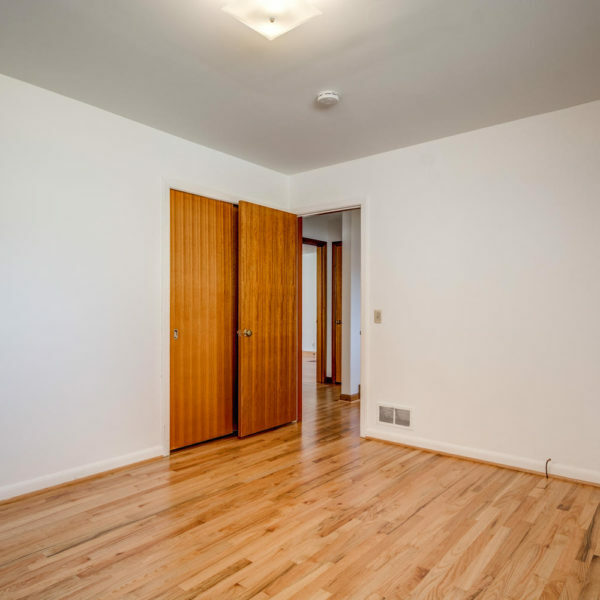 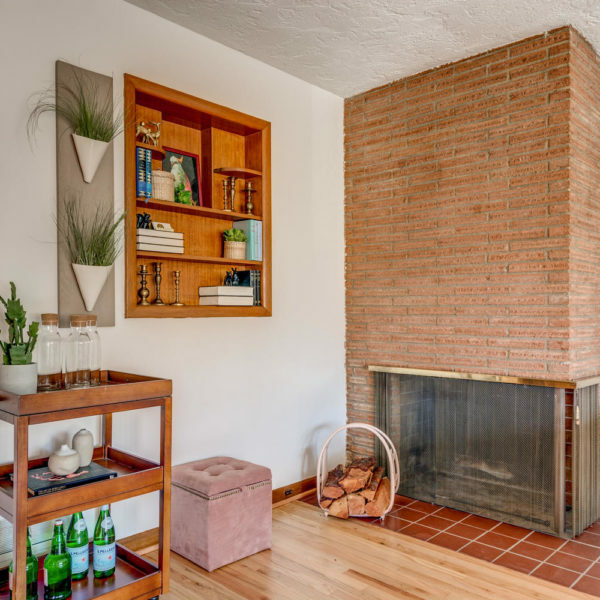 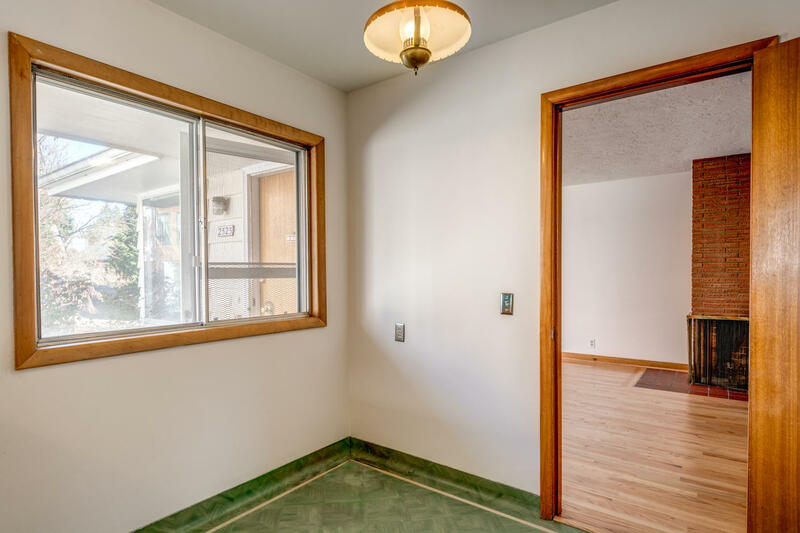 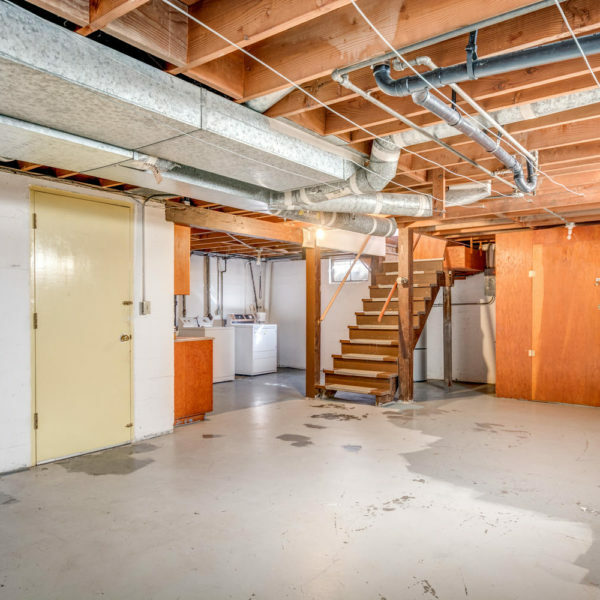 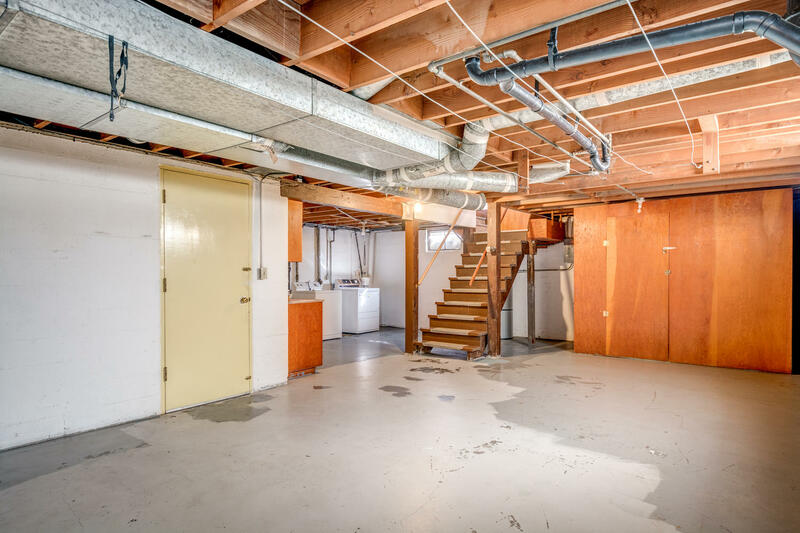 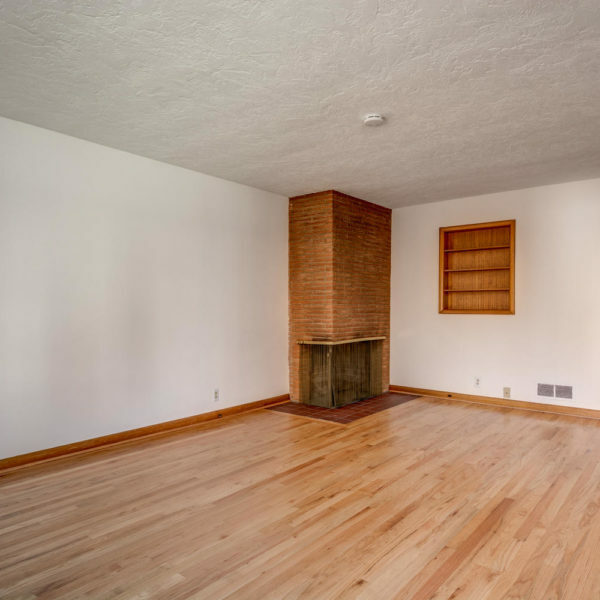 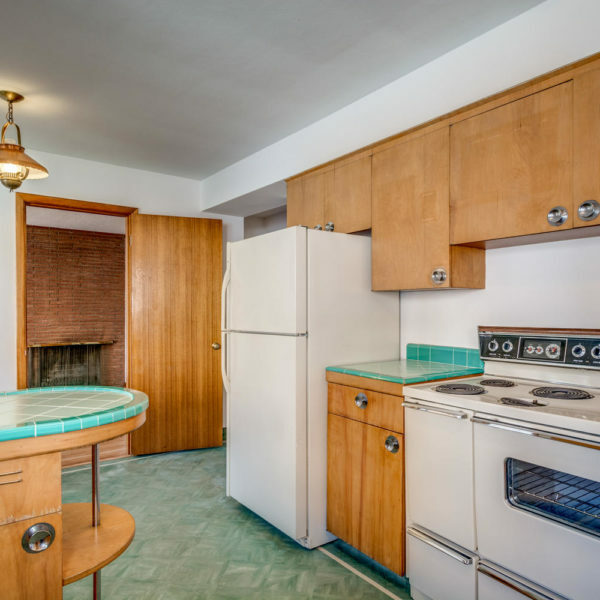 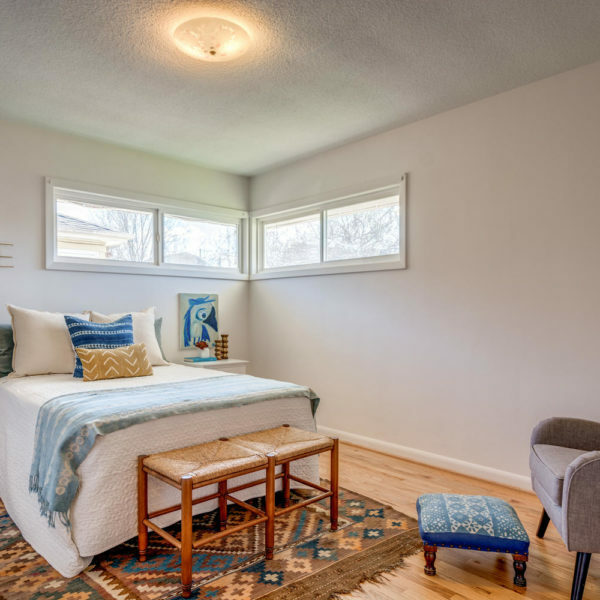 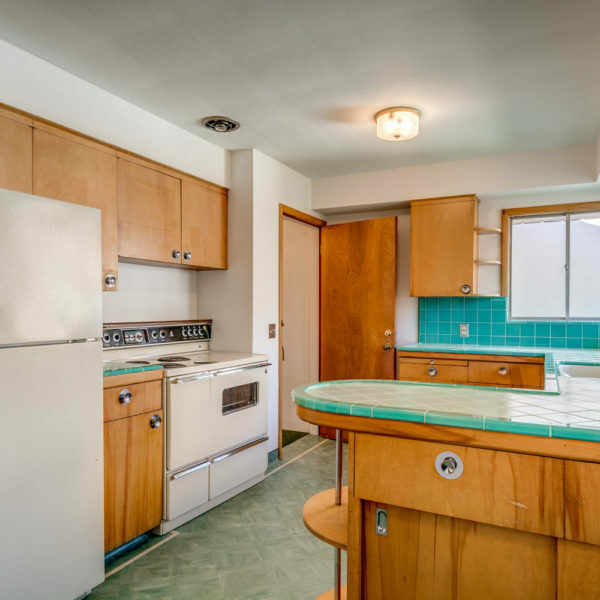 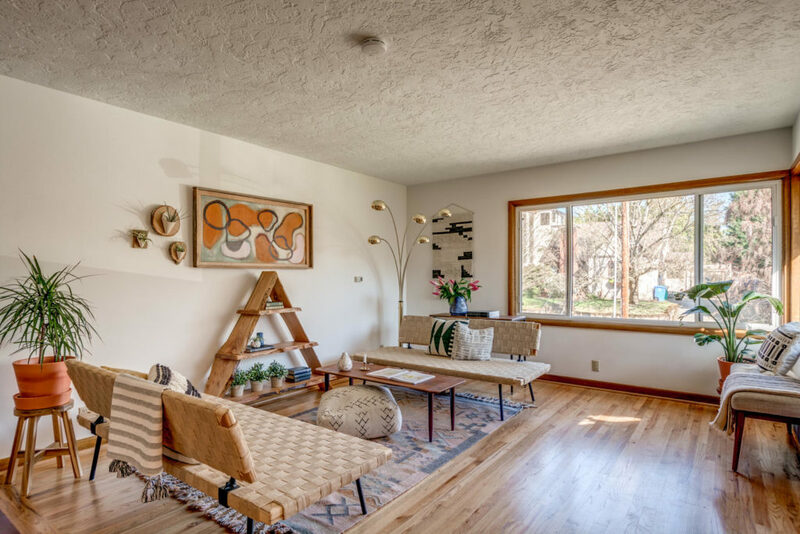 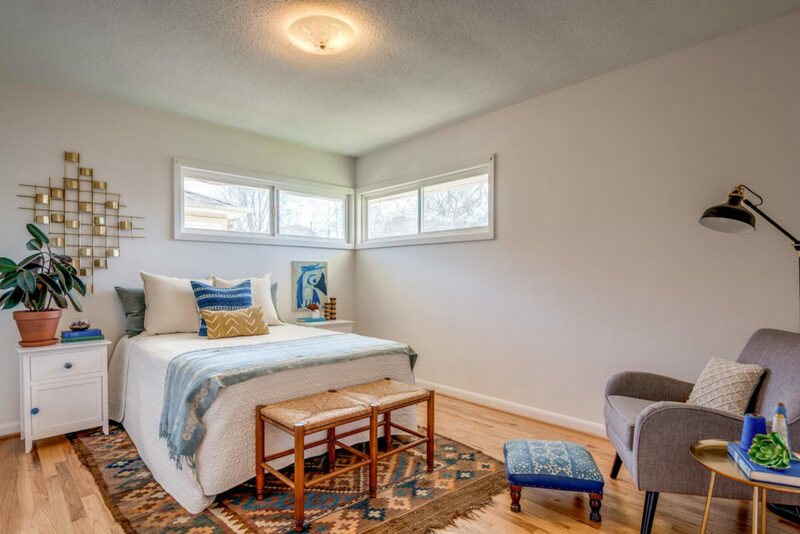 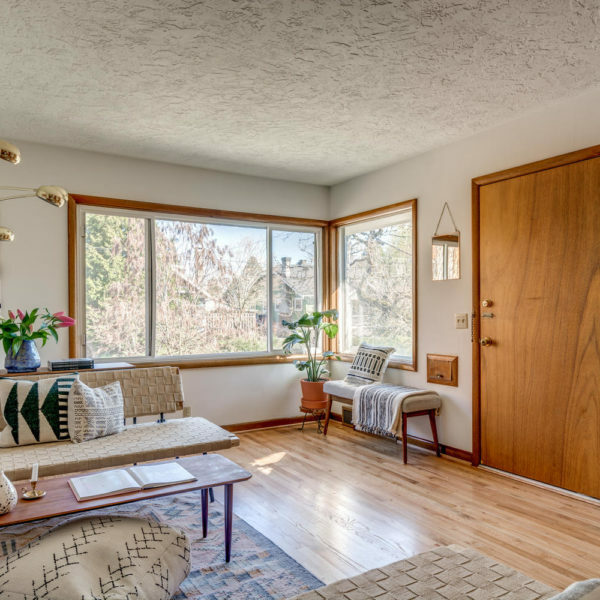 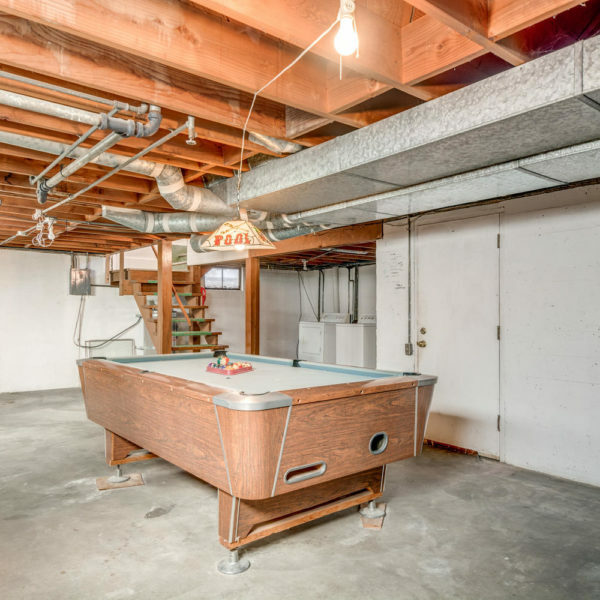 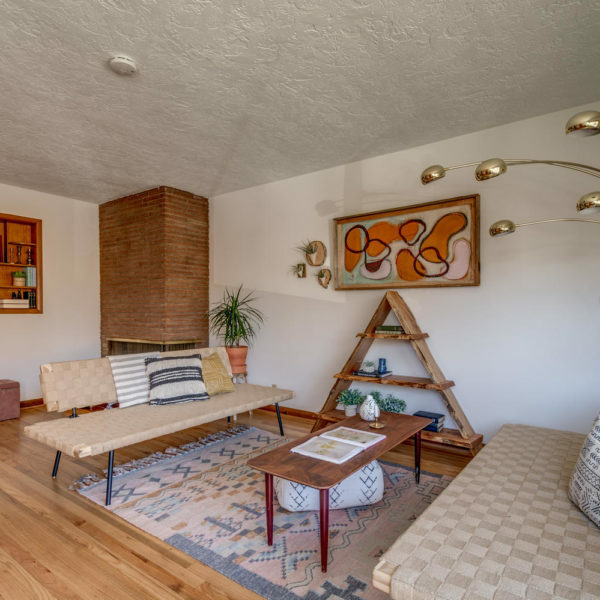 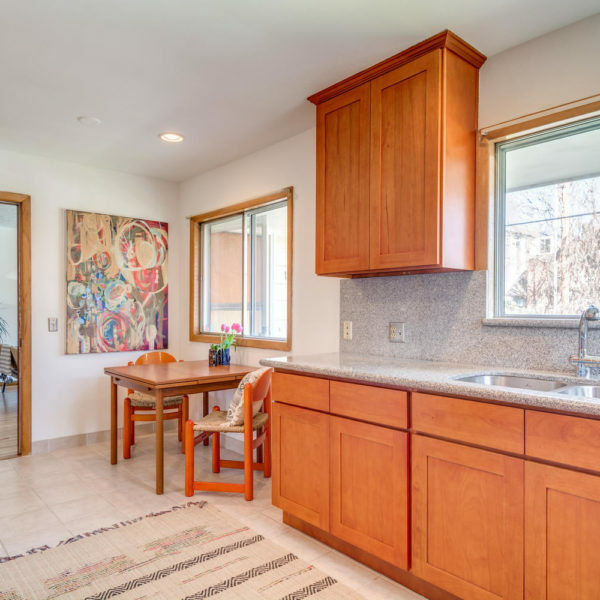 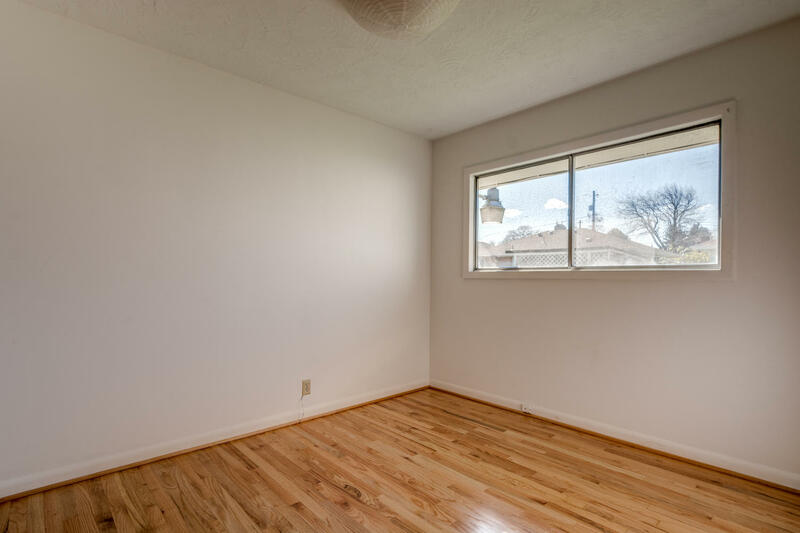 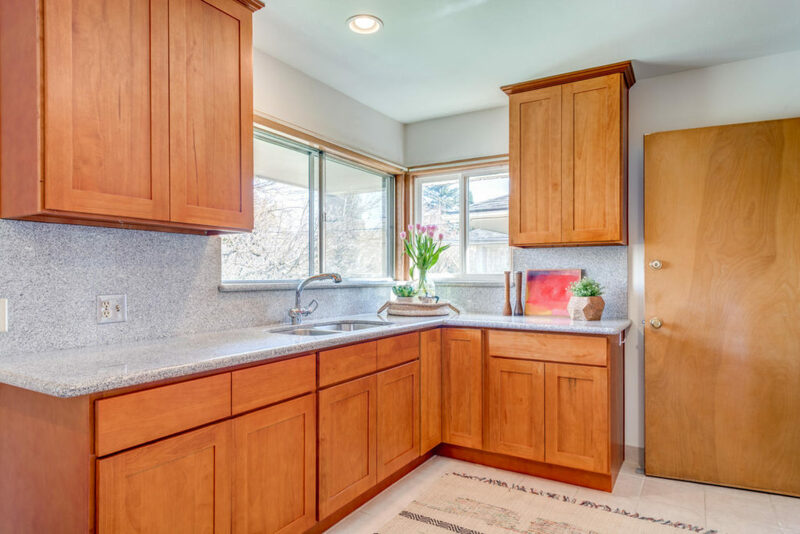 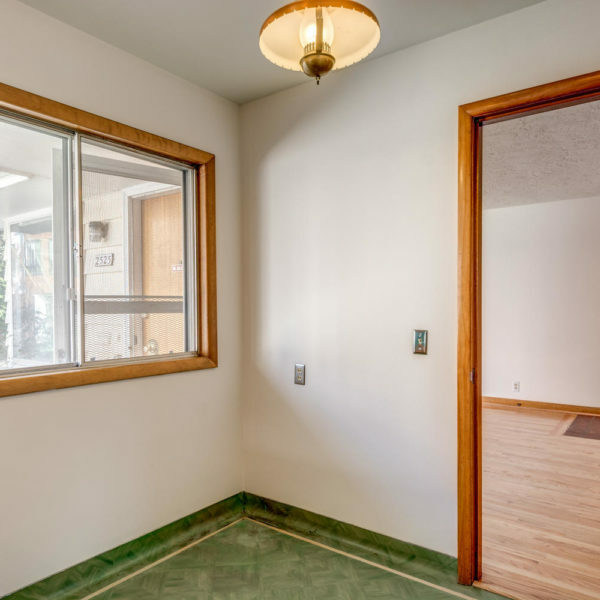 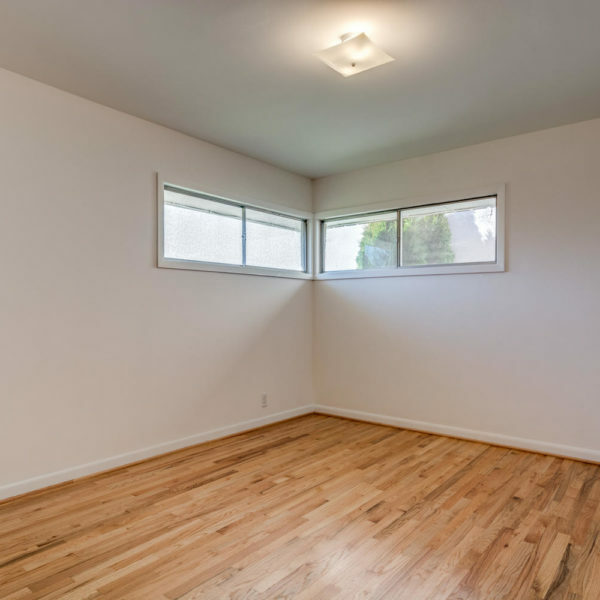 Each side feels like a separate home with corner windows, tons of light, mid-century feel, refinished hardwood floors, full basement and huge yard. Each w/ washer and dryer, garage and driveway. 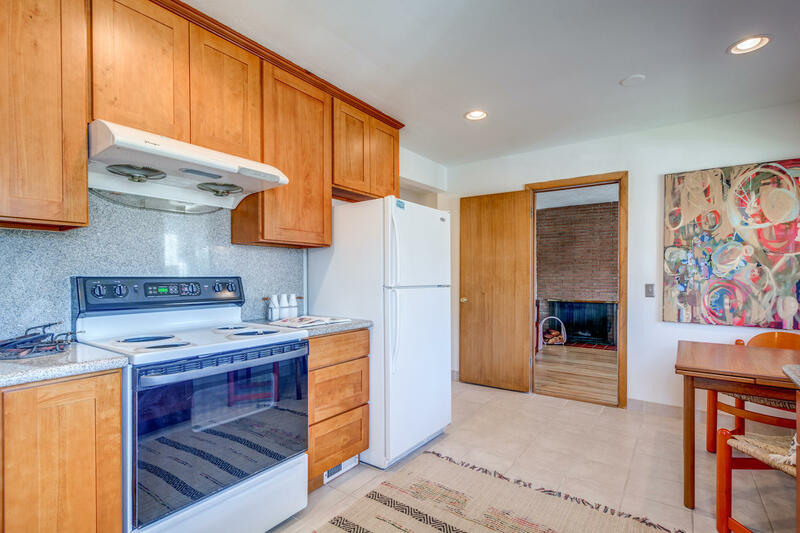 All appliances (range, refrigerator) stay. 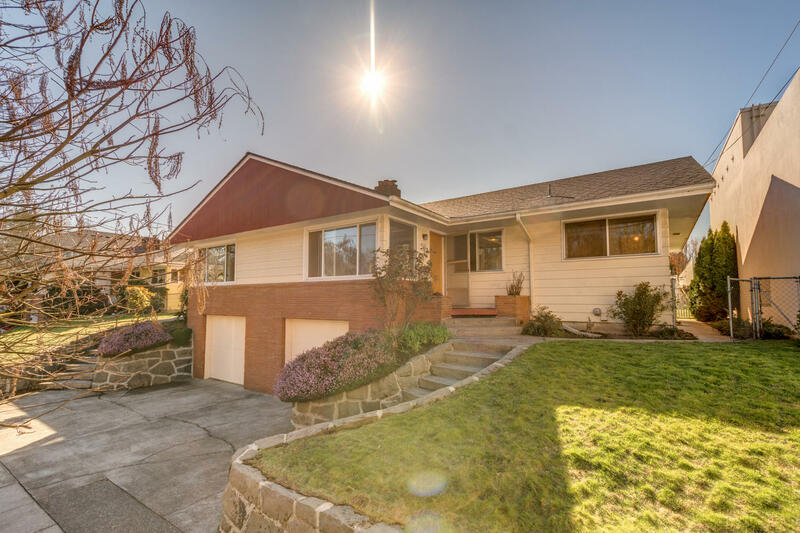 New roof, vacant and move-in ready.